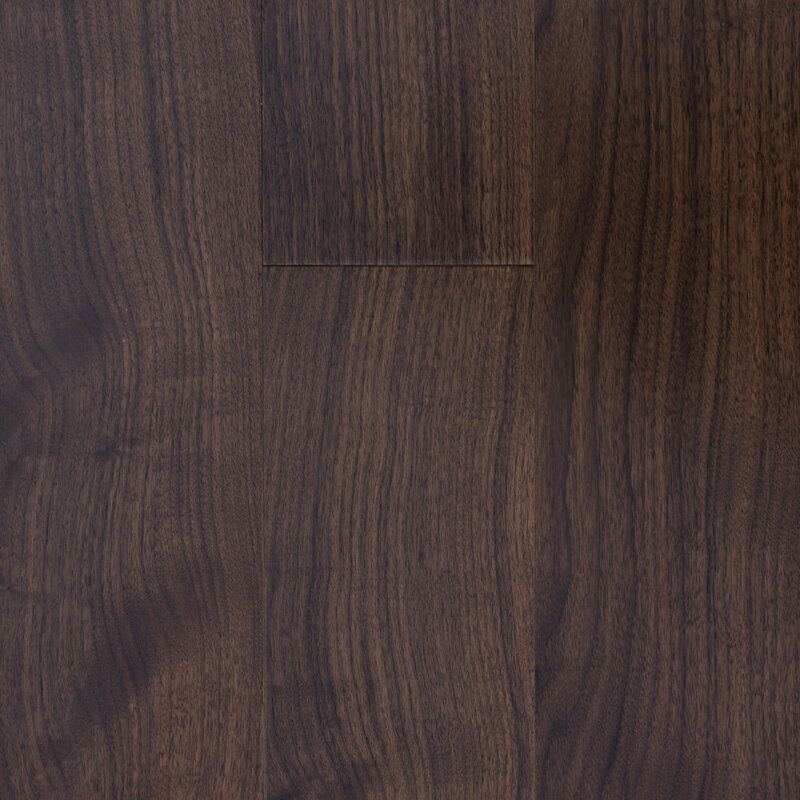 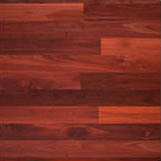 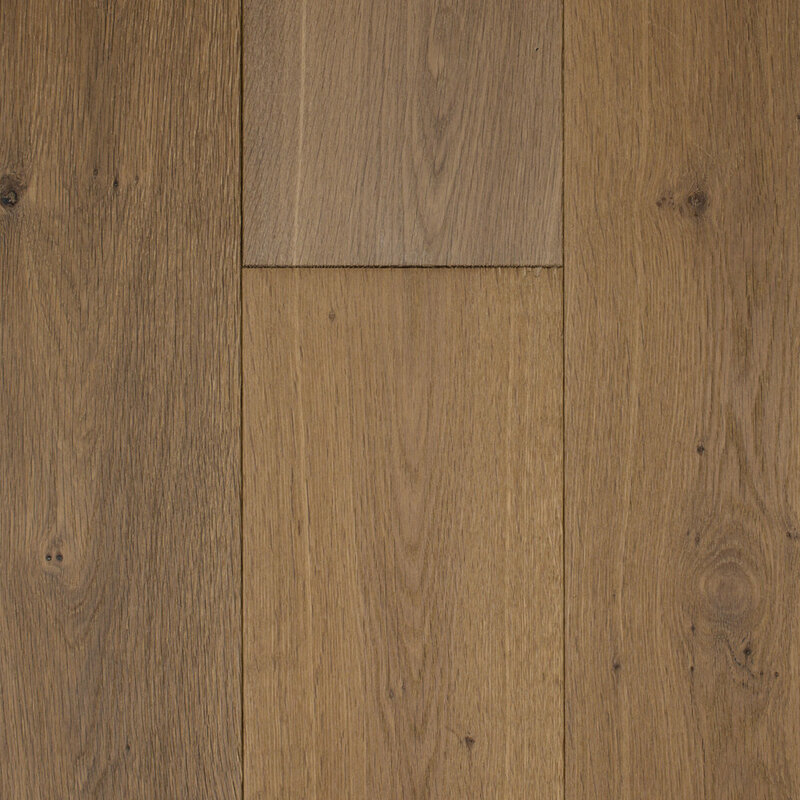 Rely on Chelsea Flooring if you are looking for premium quality engineered timber flooring in Perth. 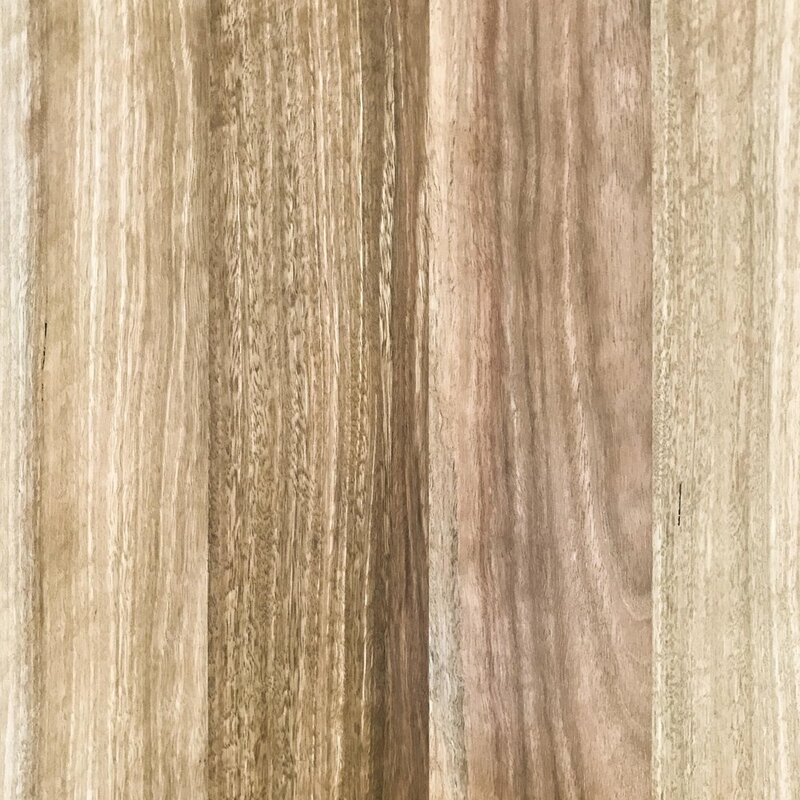 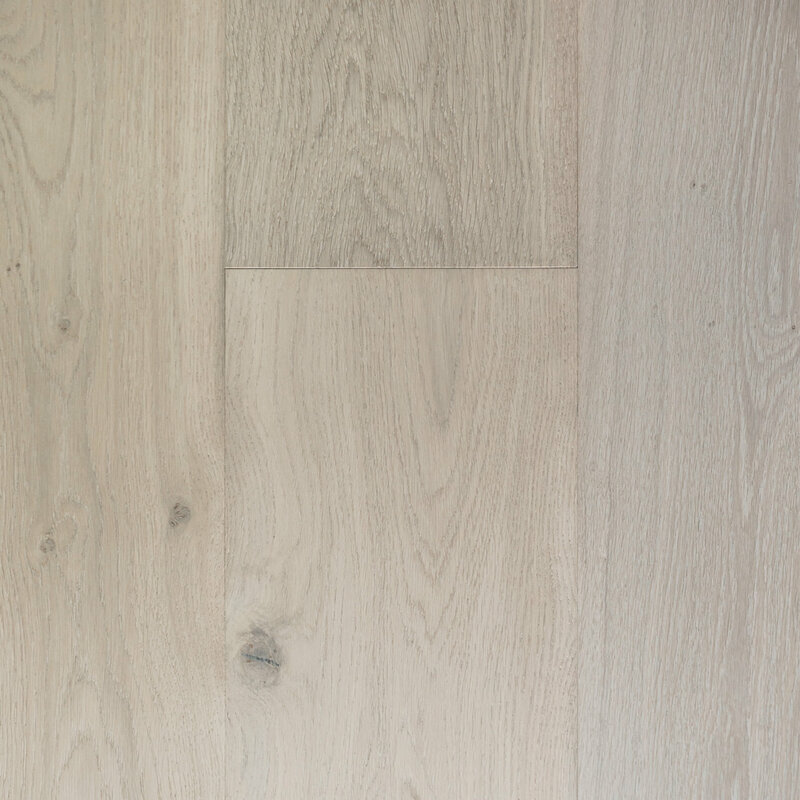 We proudly offer an ecologically sound flooring option that combines the definitive characteristics of different types of wood. 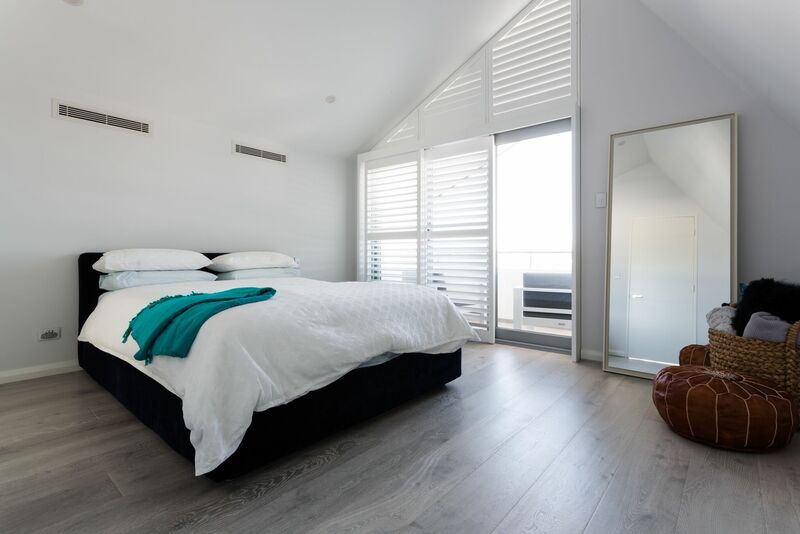 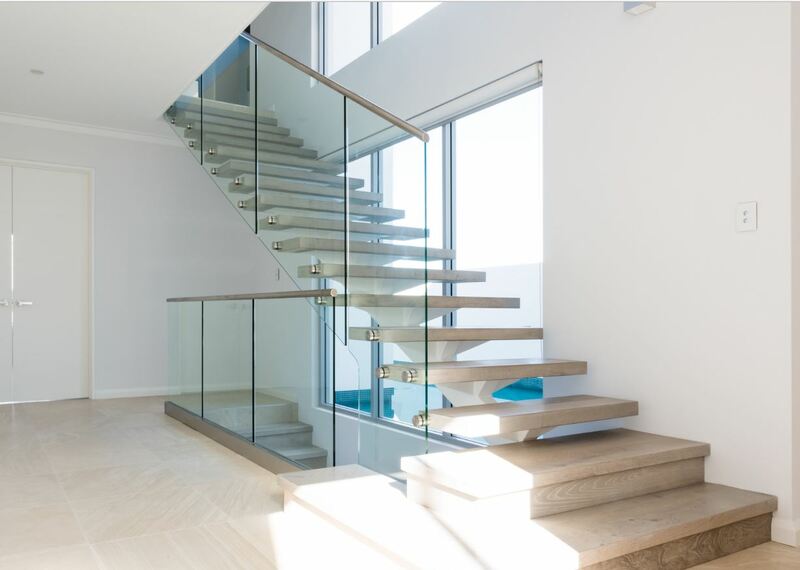 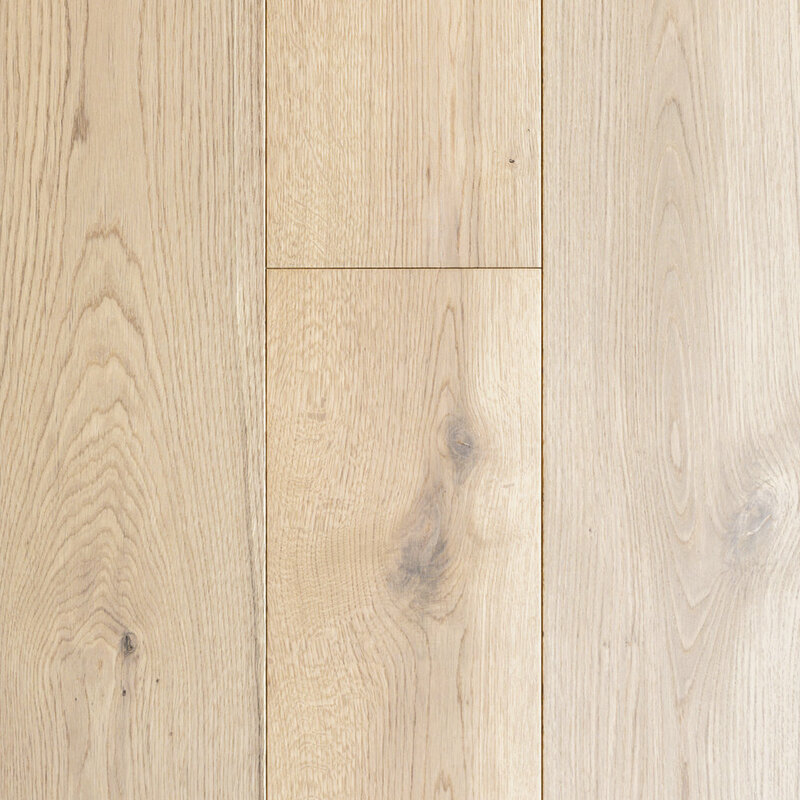 Engineered floors are a good alternative to traditional solid timber flooring. 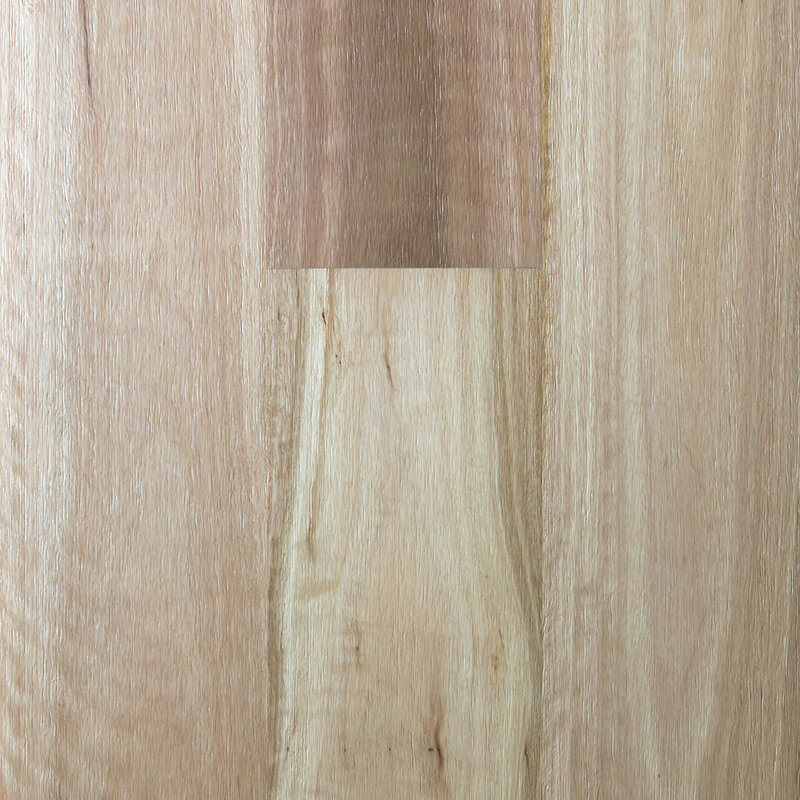 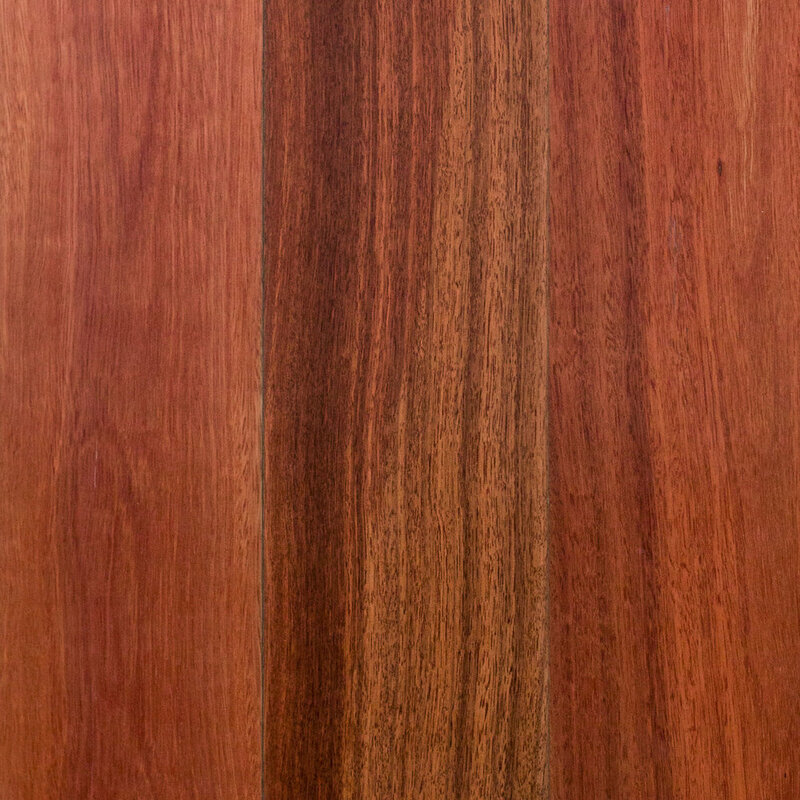 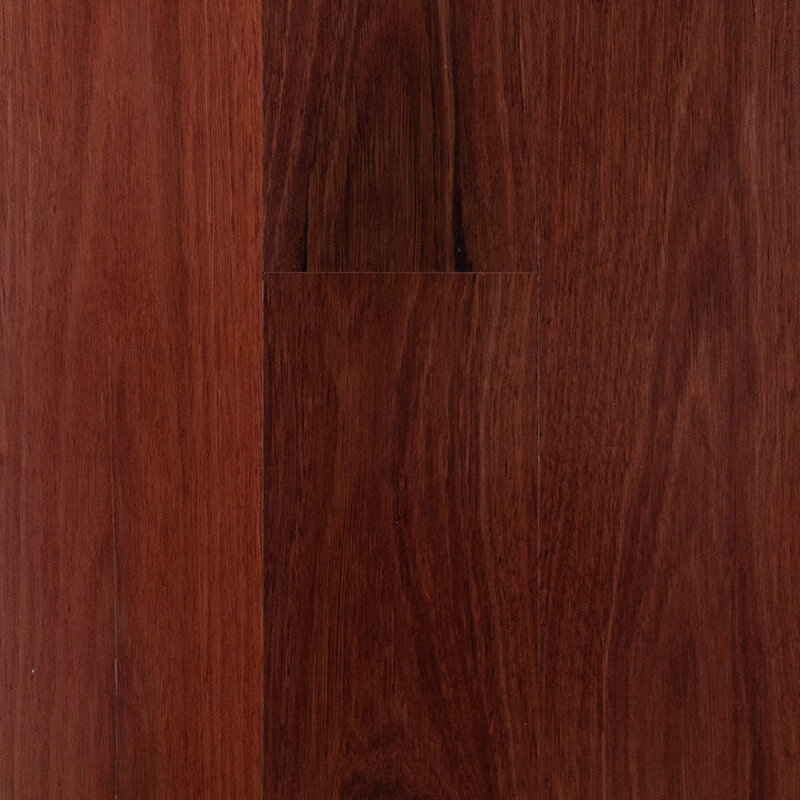 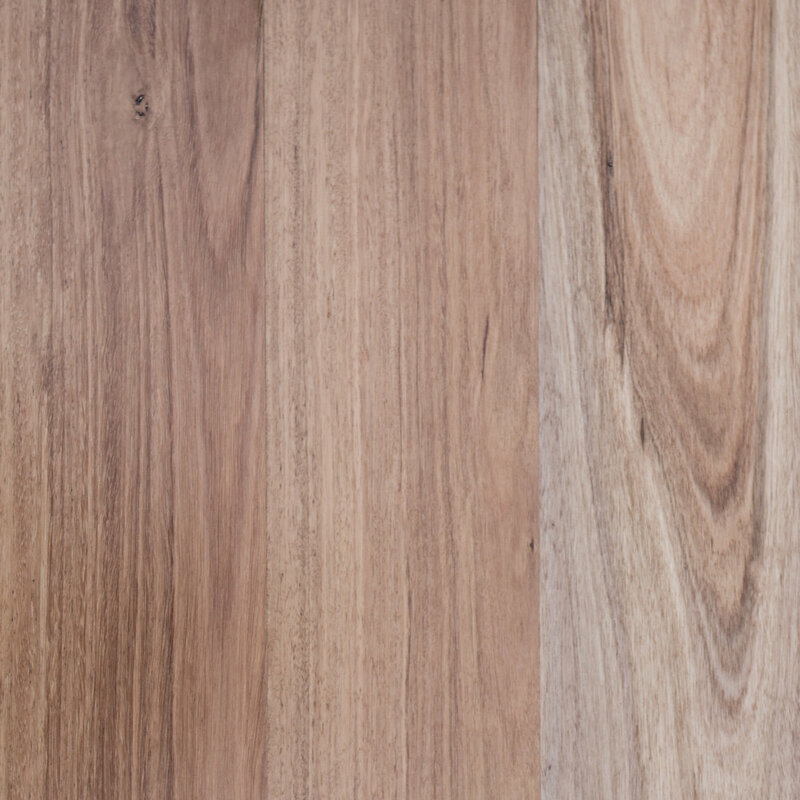 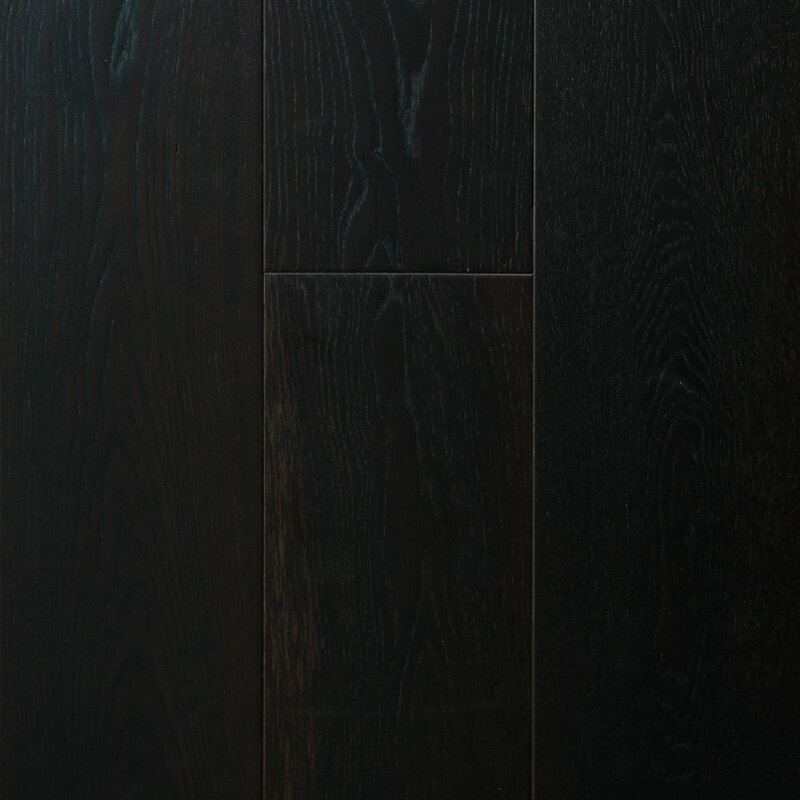 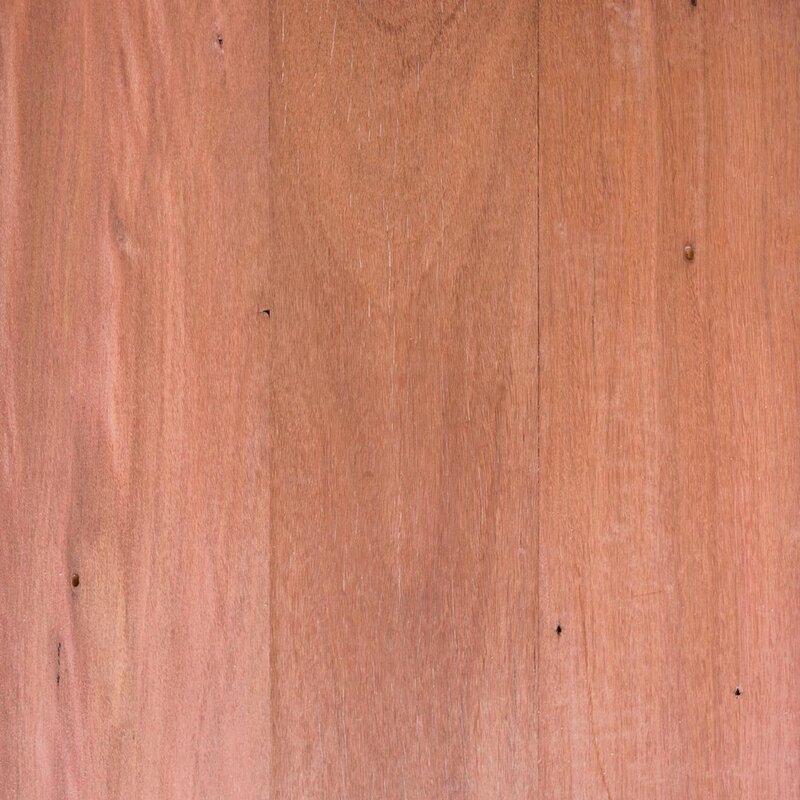 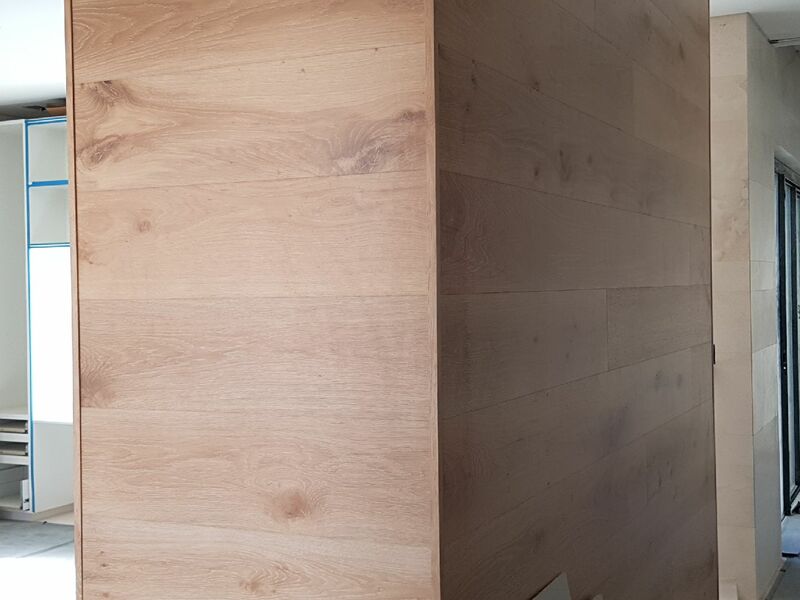 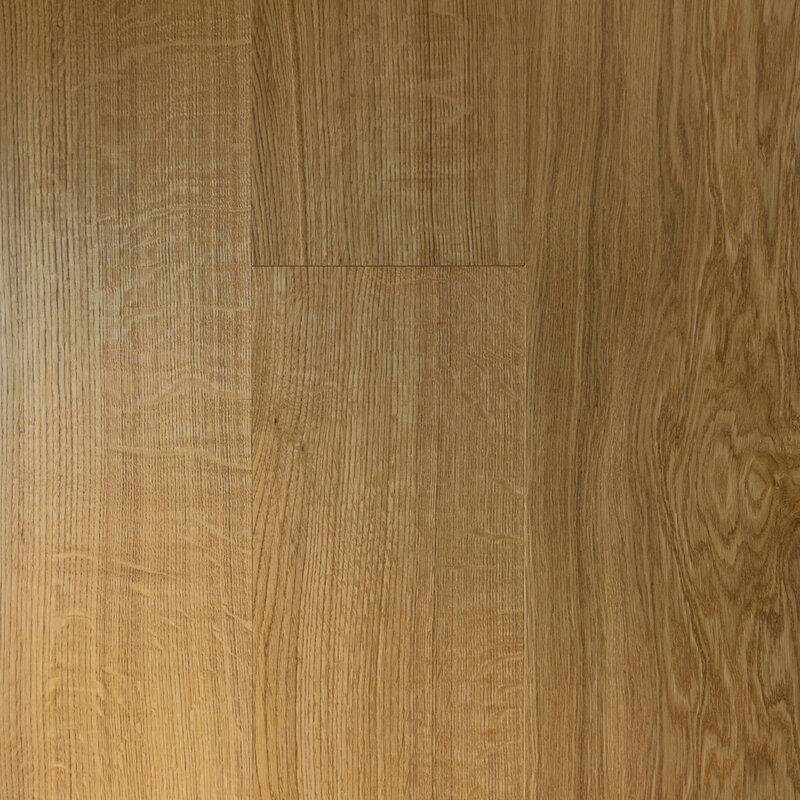 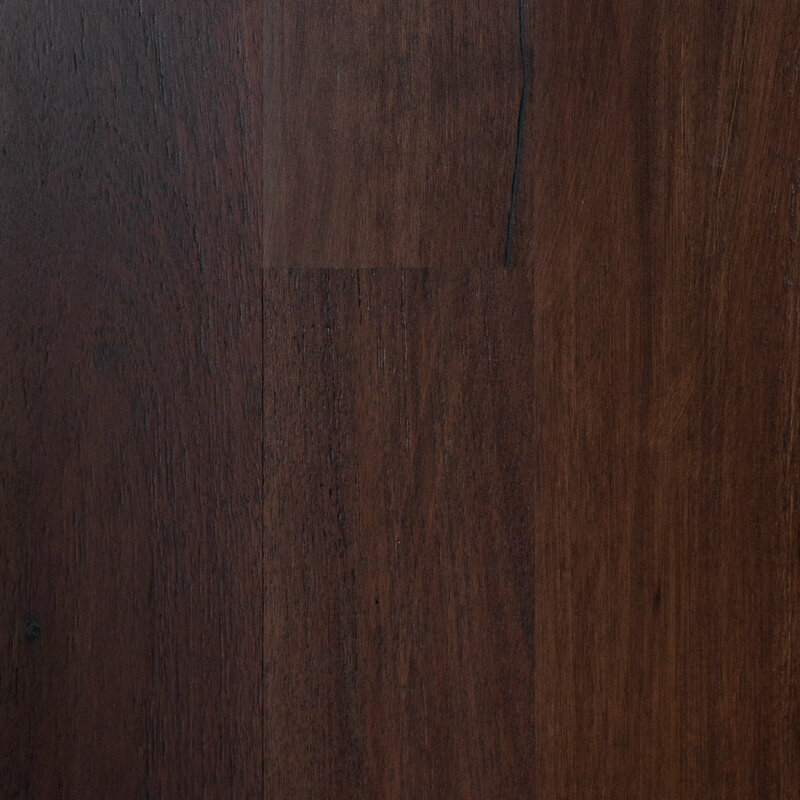 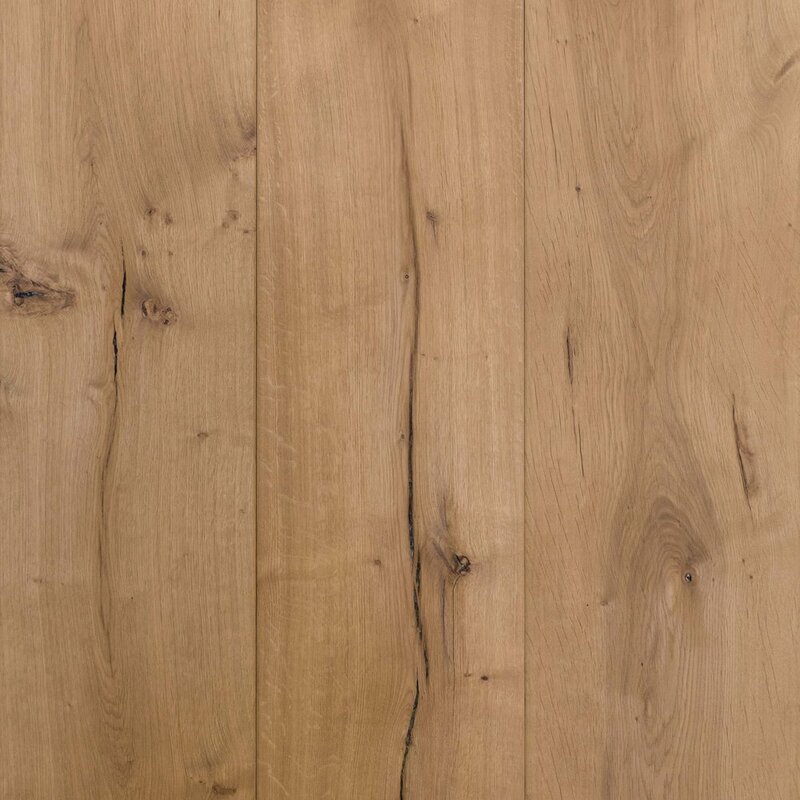 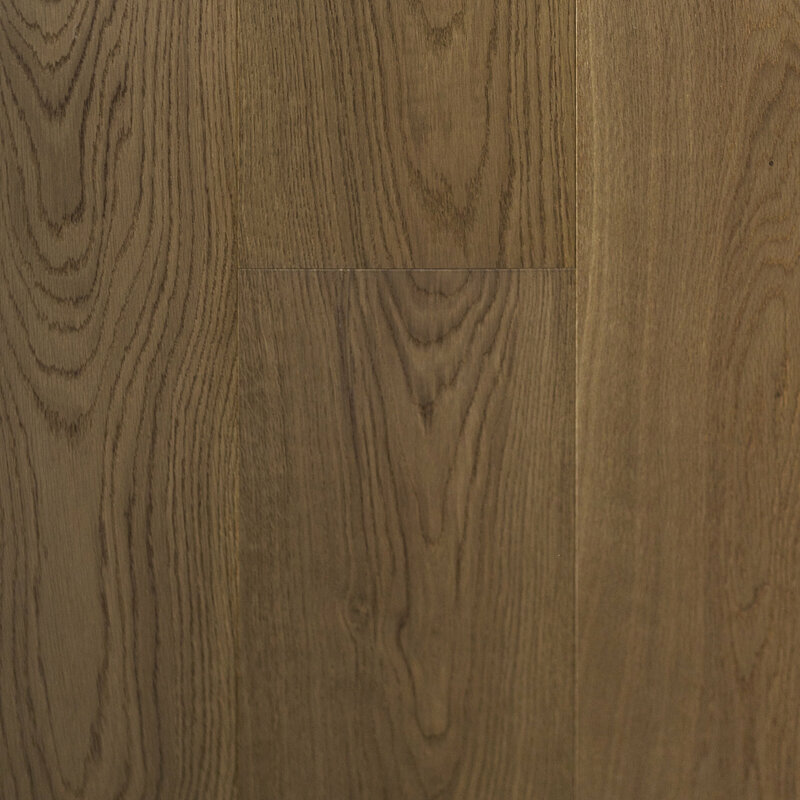 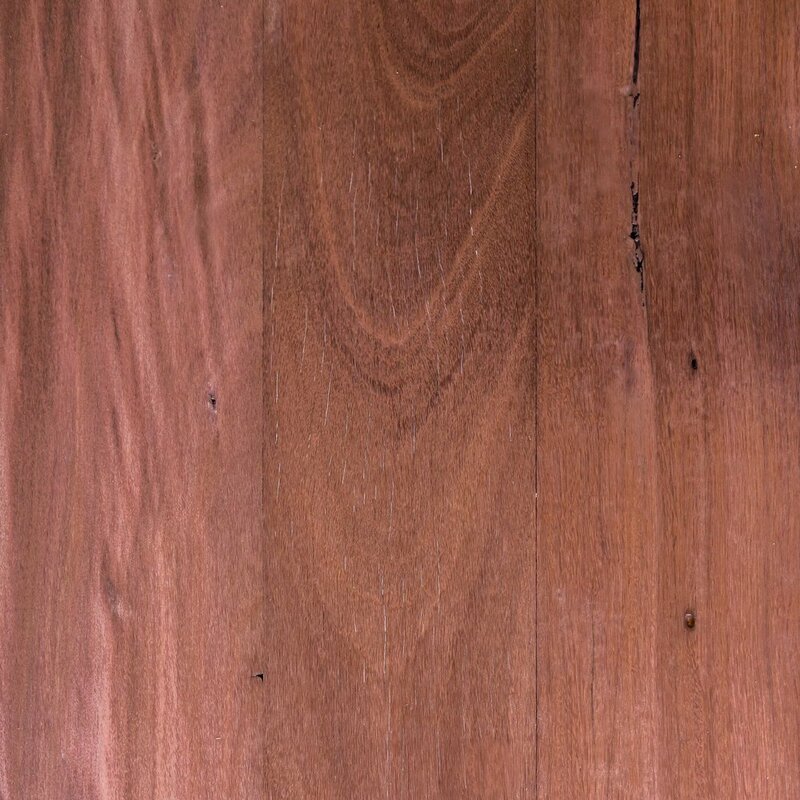 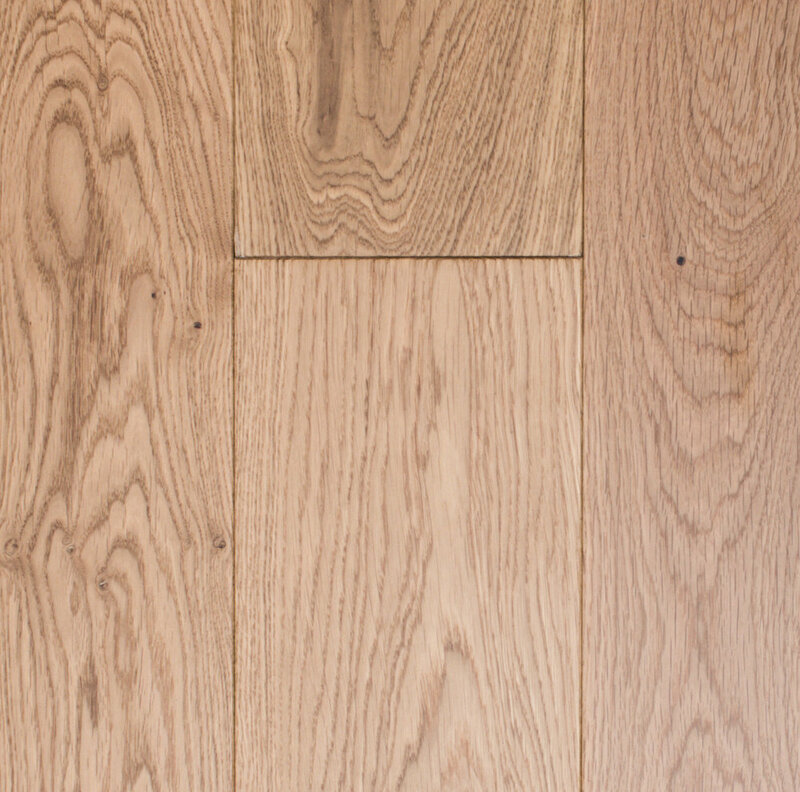 An engineered timber floorboard consists of multiple timber species bonded together to form a durable wood panel. 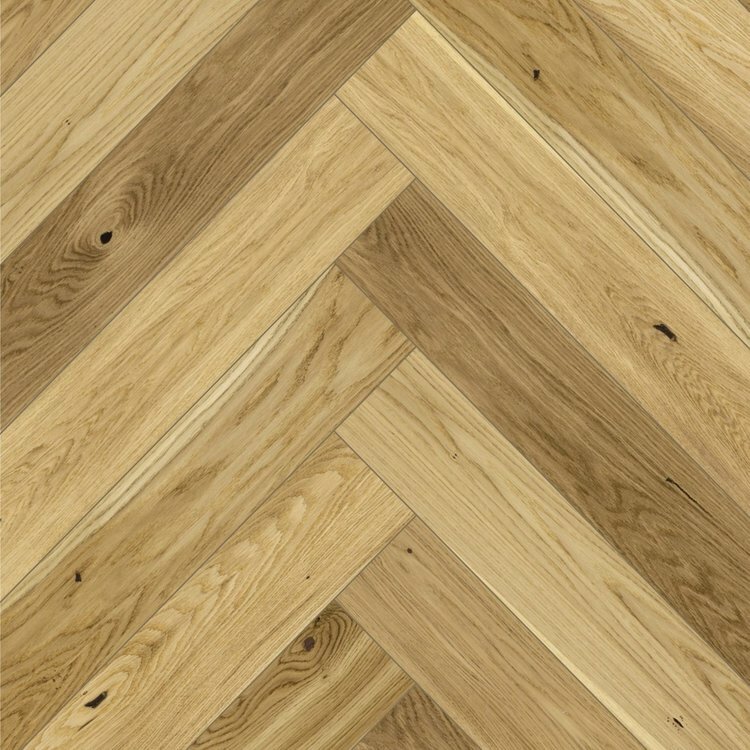 The multi-layered core contains thinly cut plywood or softwood stacked and glued in a cross-grain configuration to achieve maximum stability and support for the top layer. 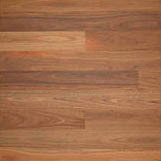 Manufacturers use extreme heat and pressure to bond and compress all the layers at the base and at the core. 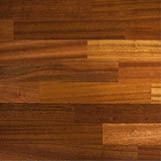 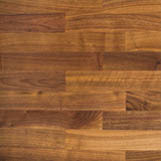 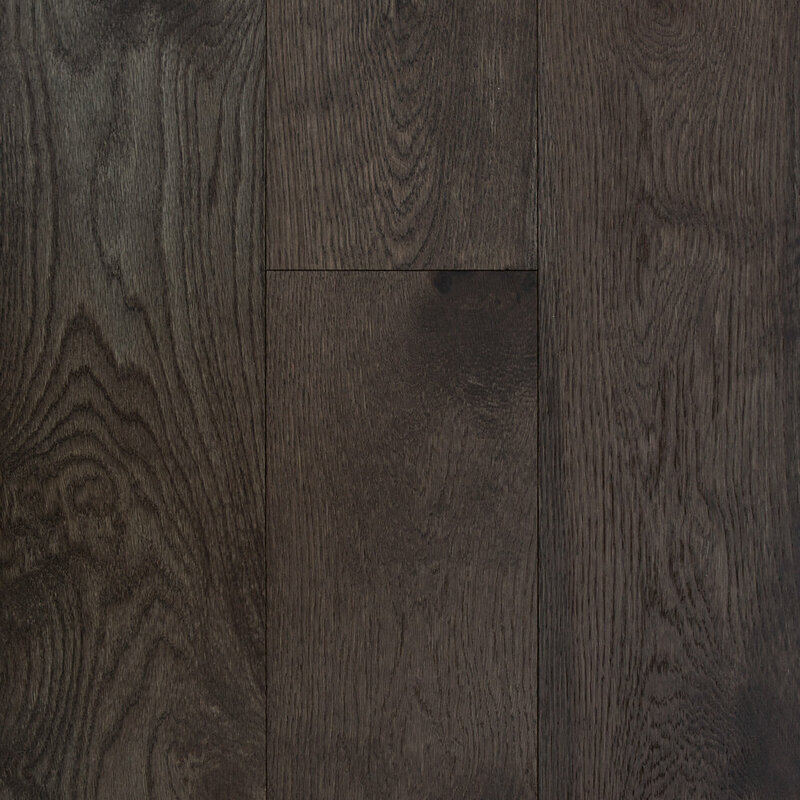 They add the top layer of hardwood to give the floorboard its aesthetic features. 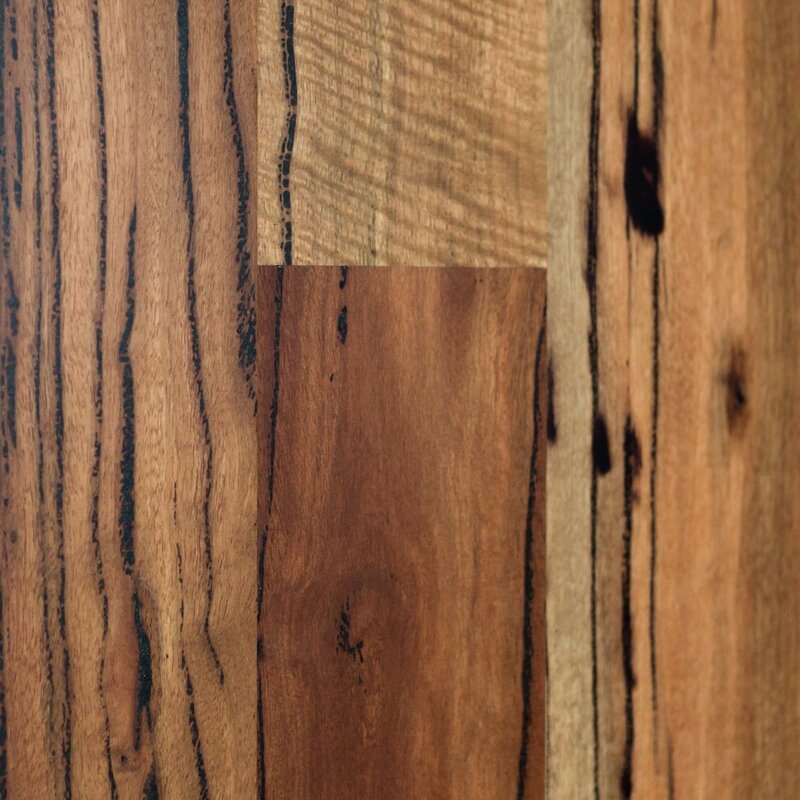 Chelsea Flooring can install pre-finished engineered floors in a variety of coating finishes to achieve your preferred look and feel. 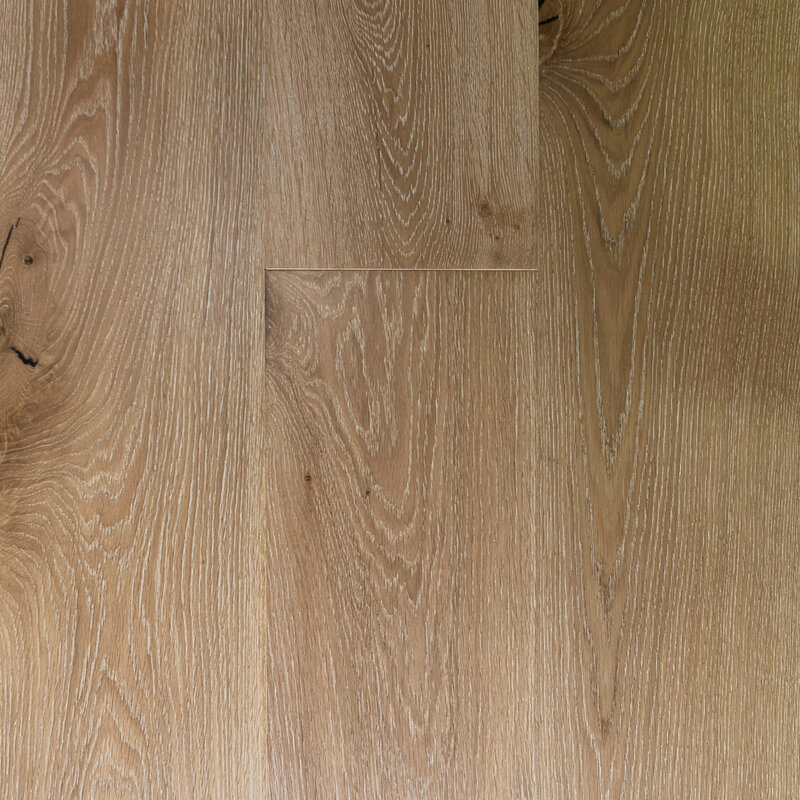 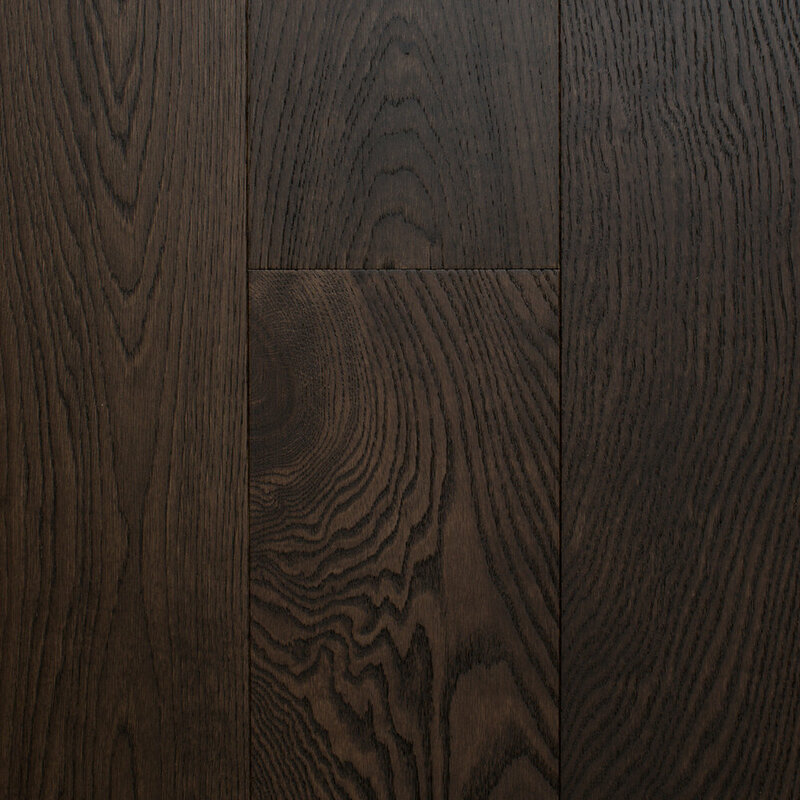 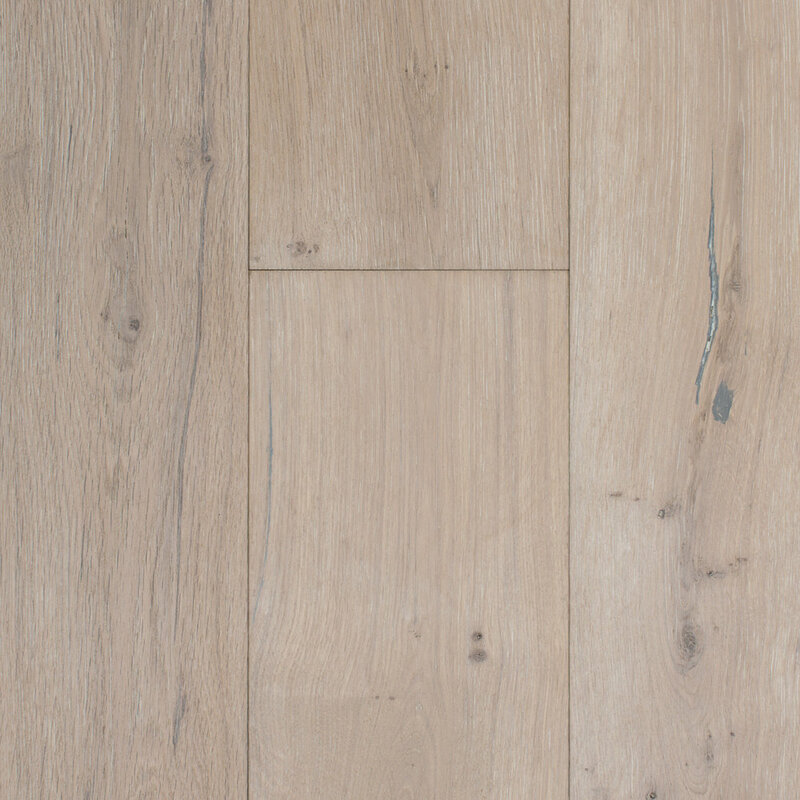 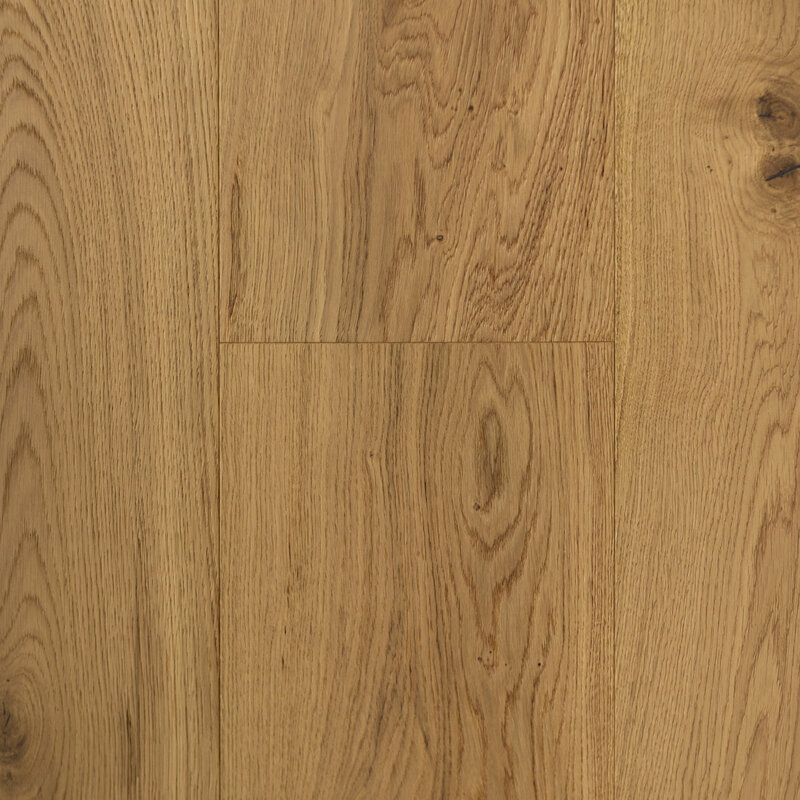 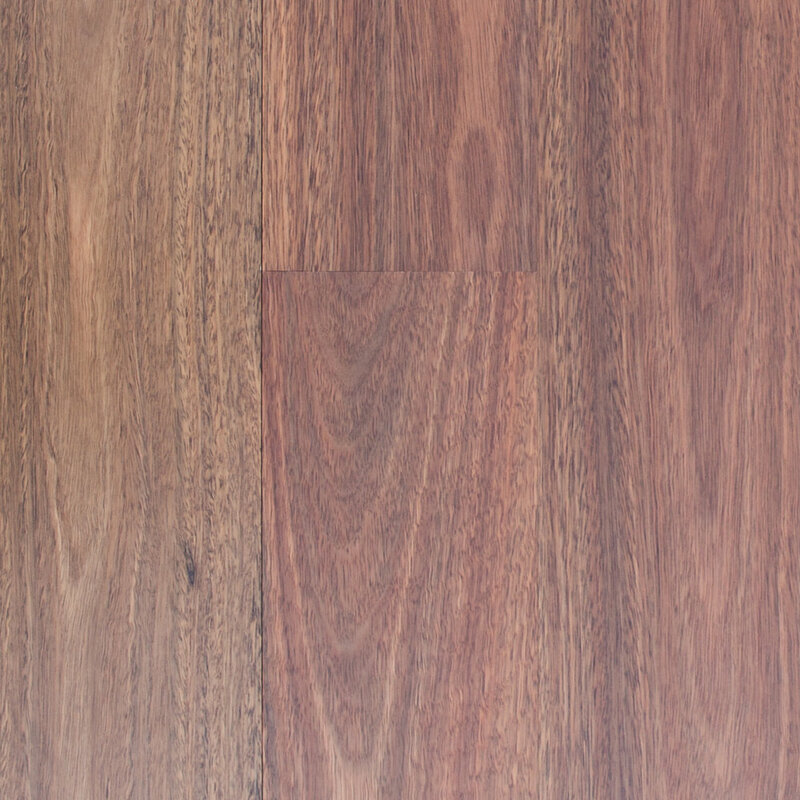 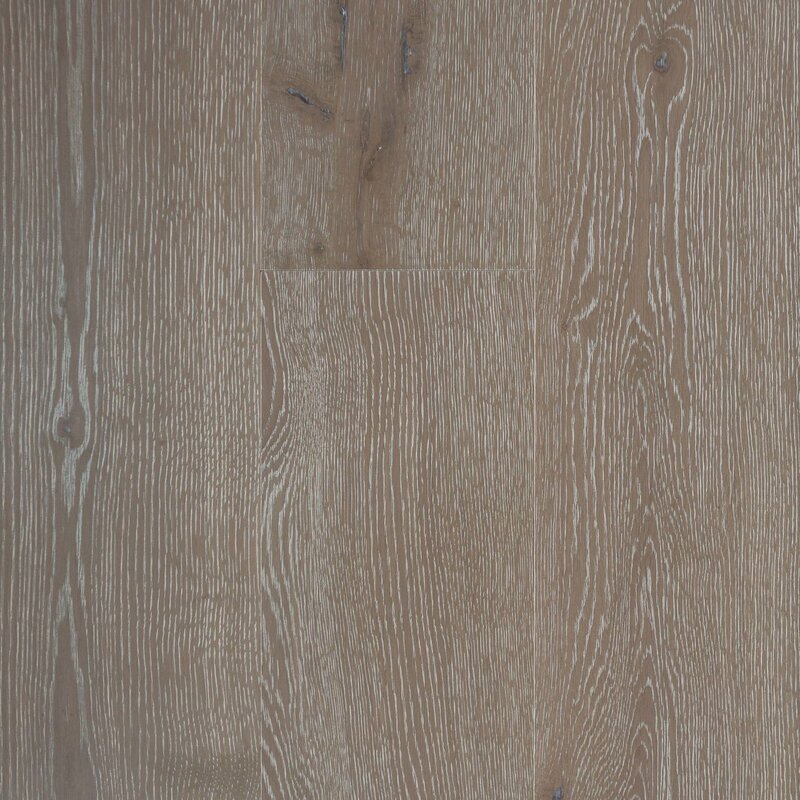 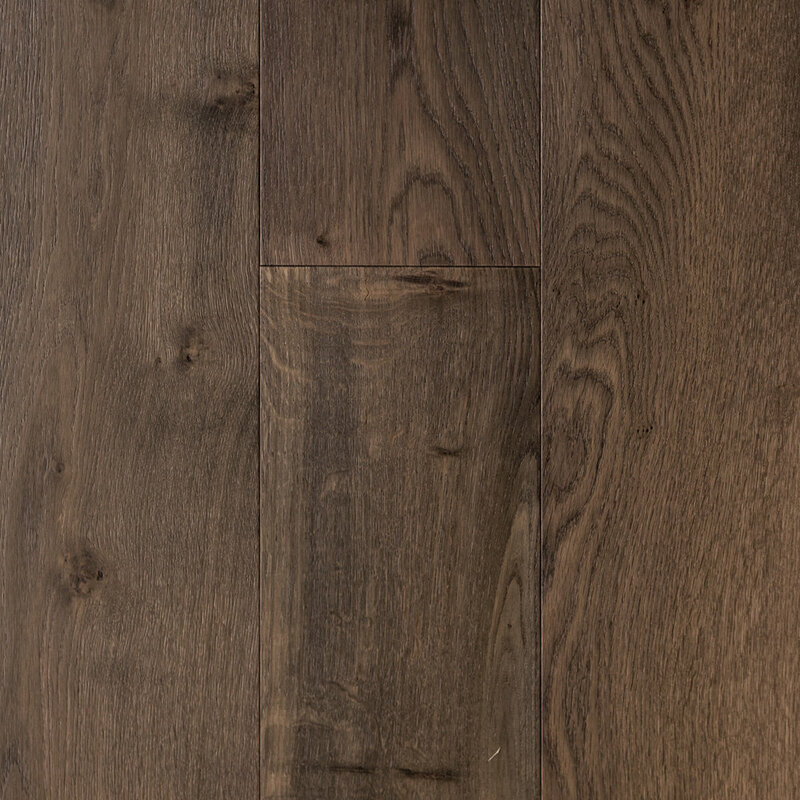 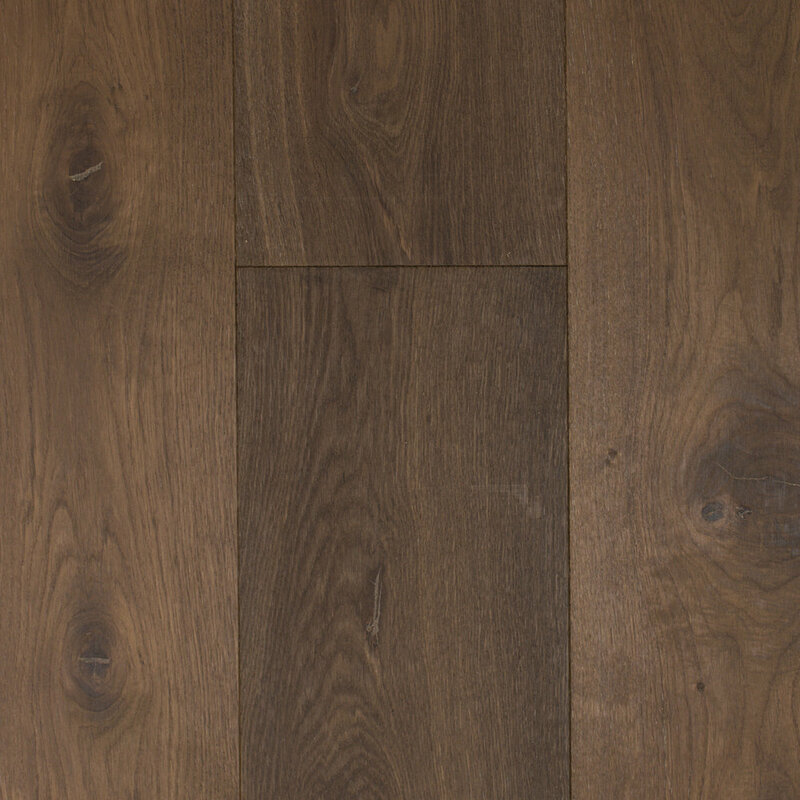 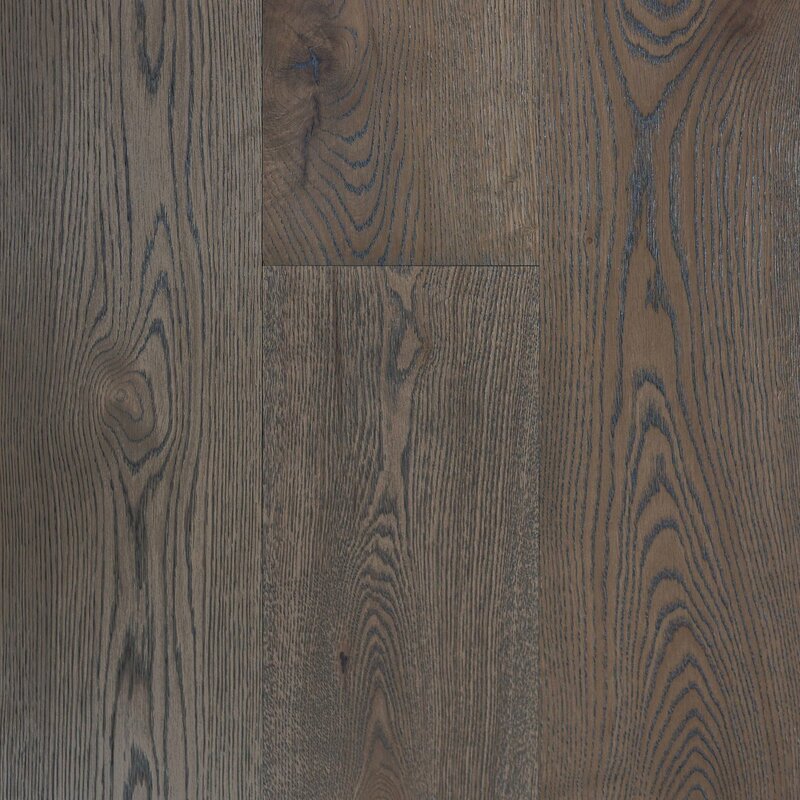 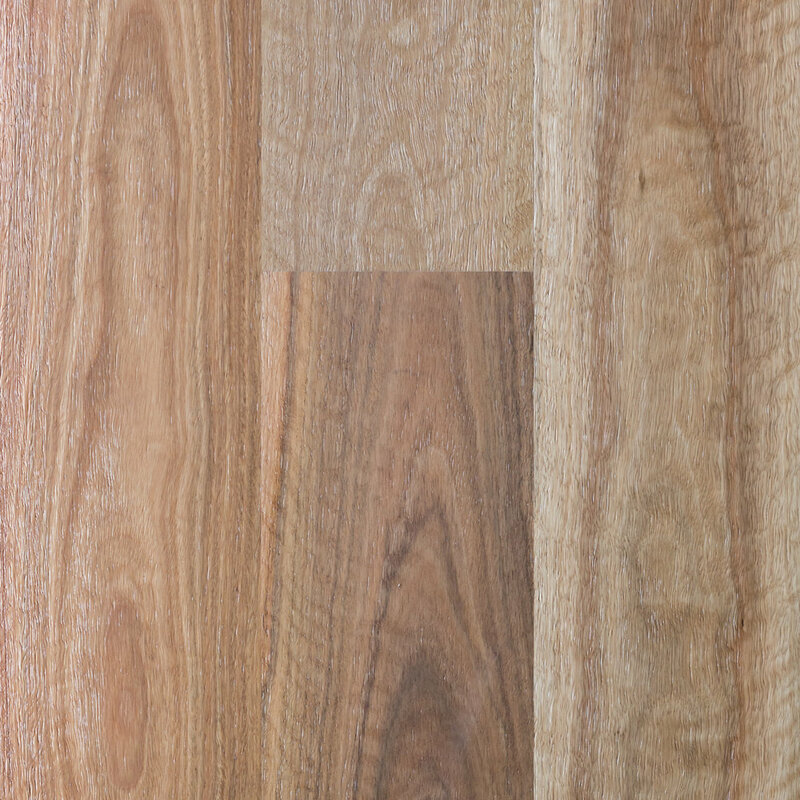 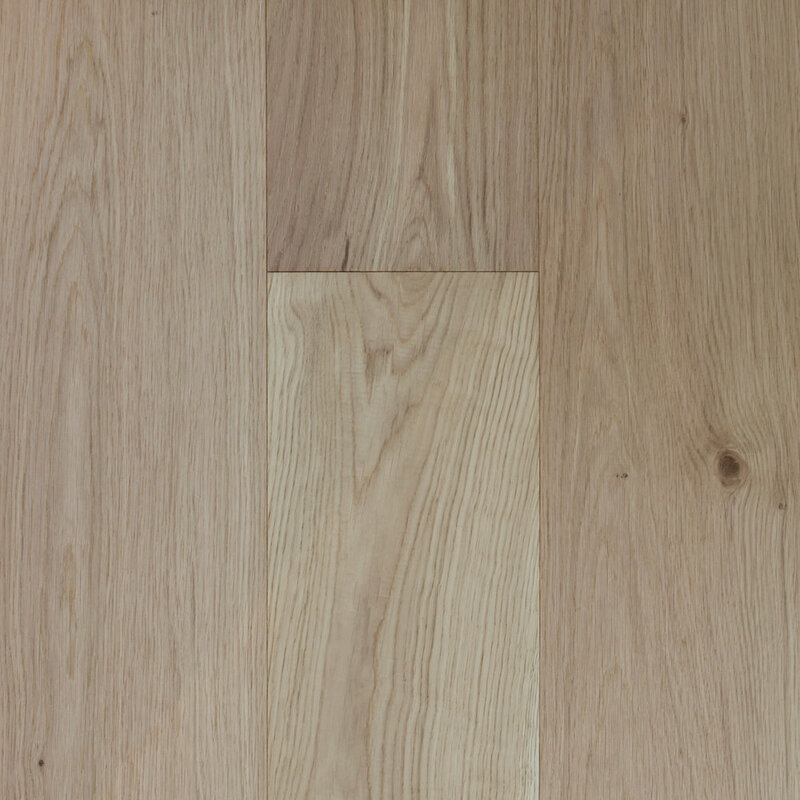 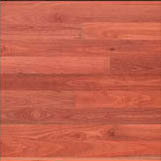 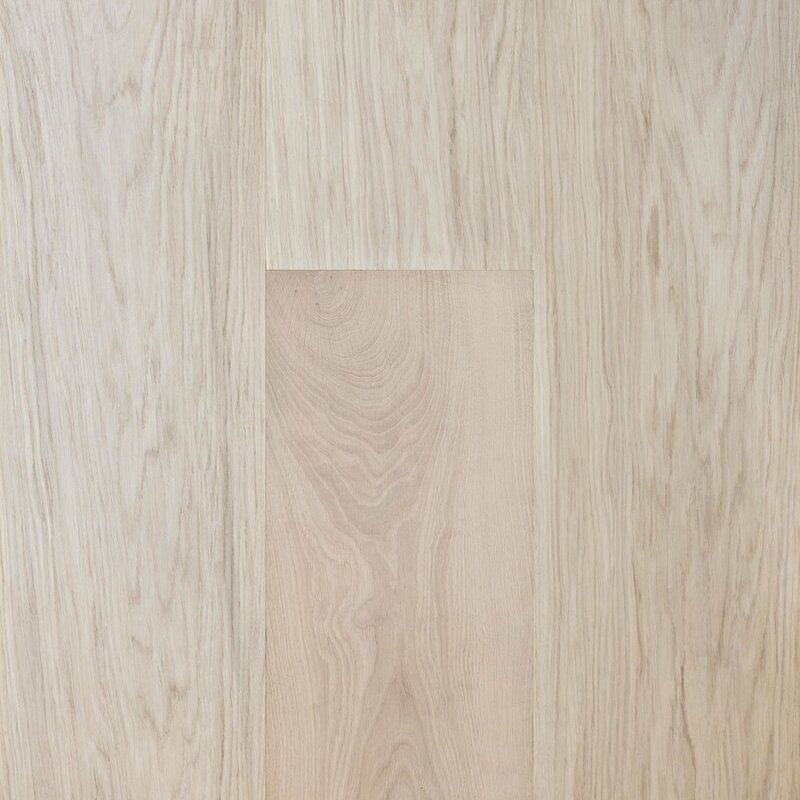 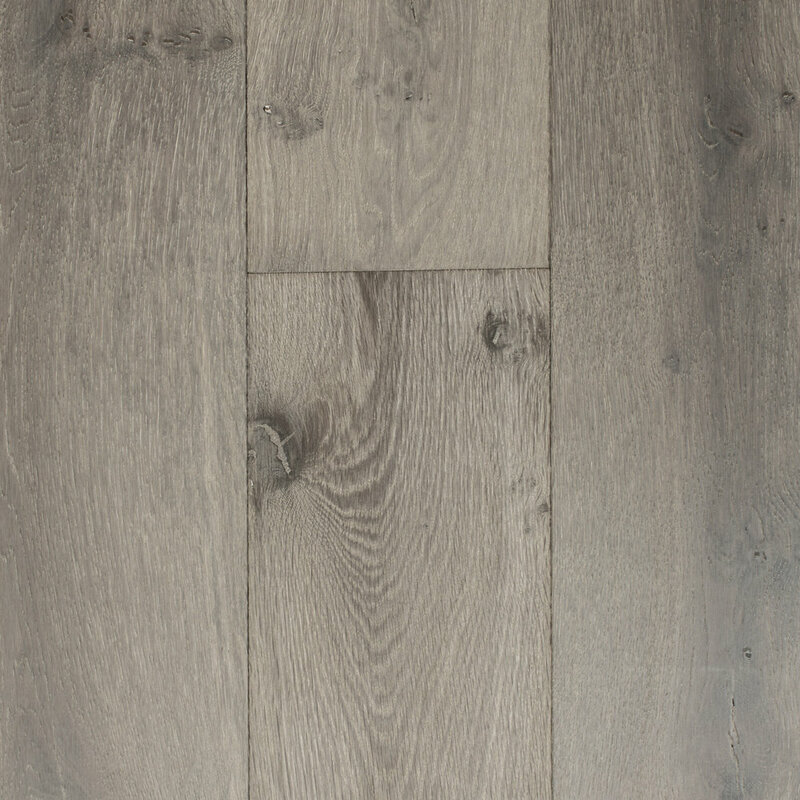 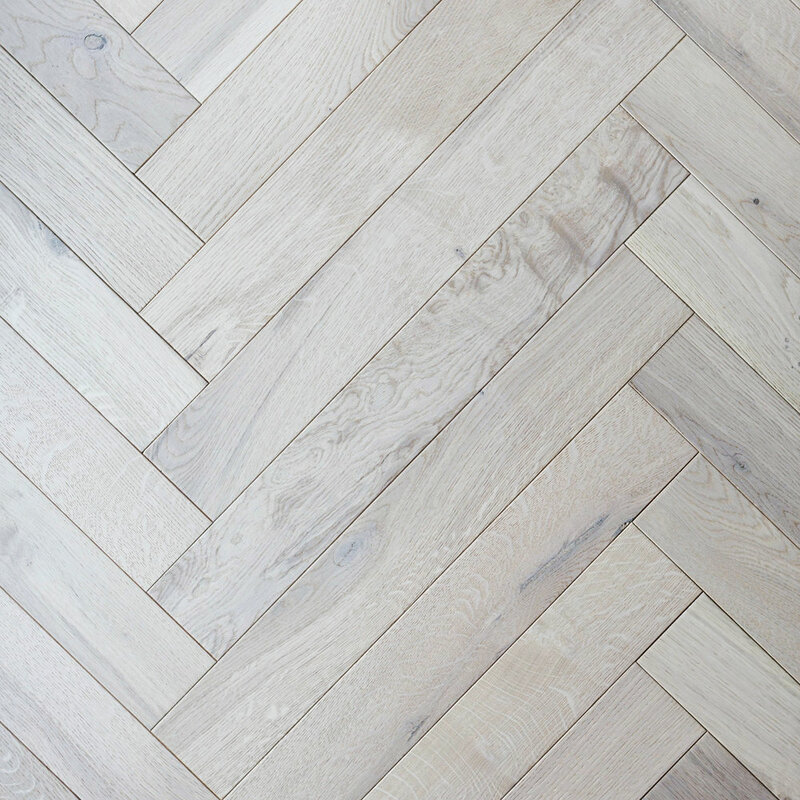 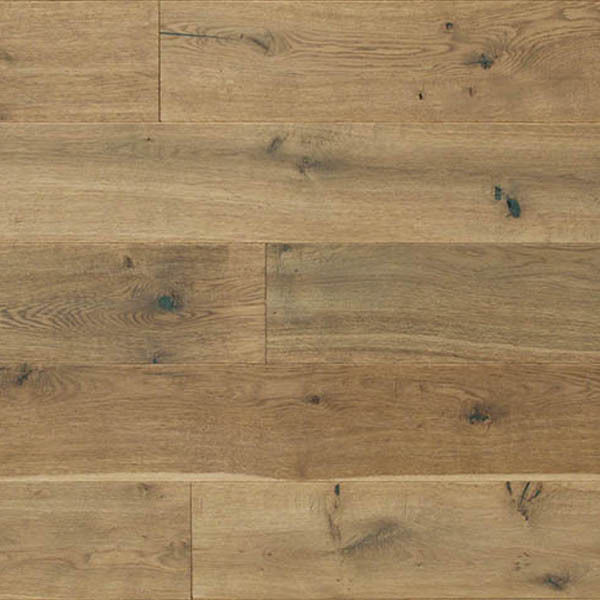 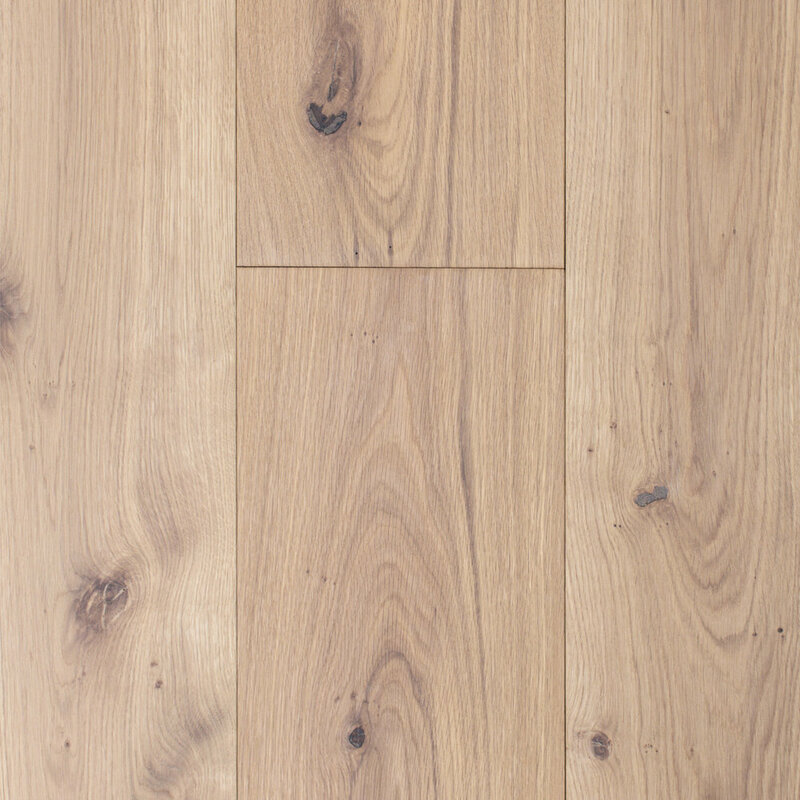 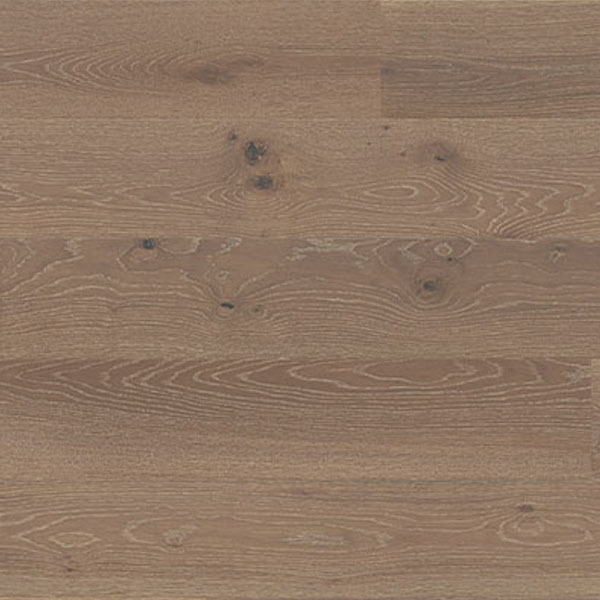 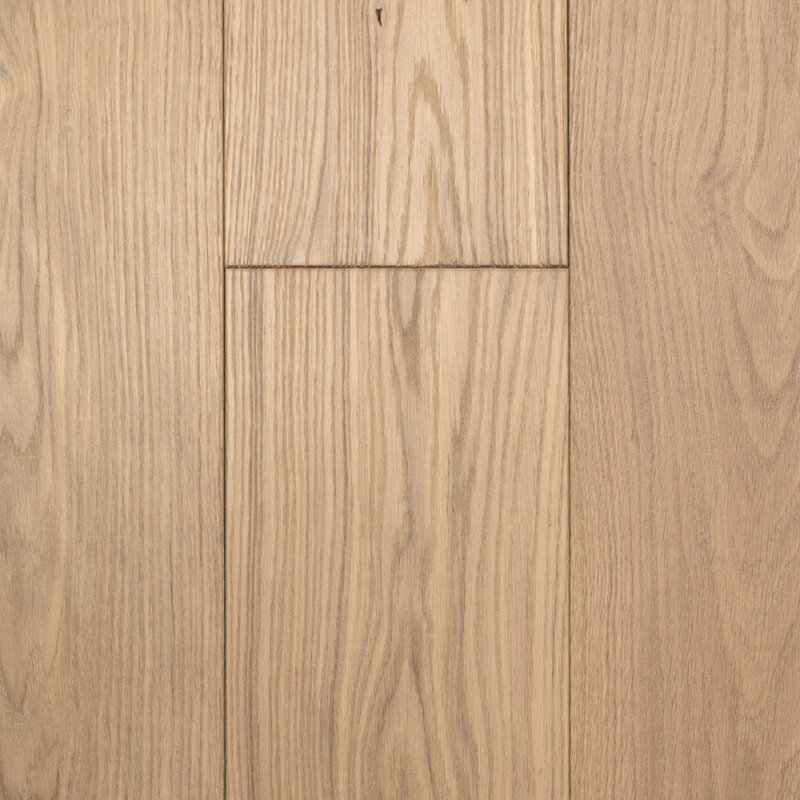 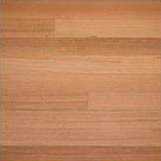 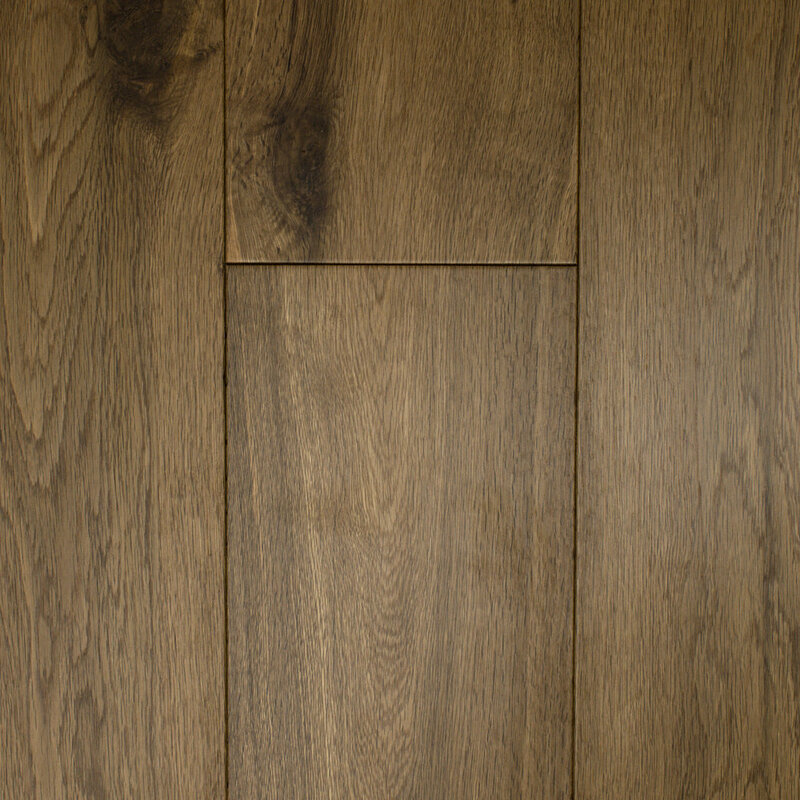 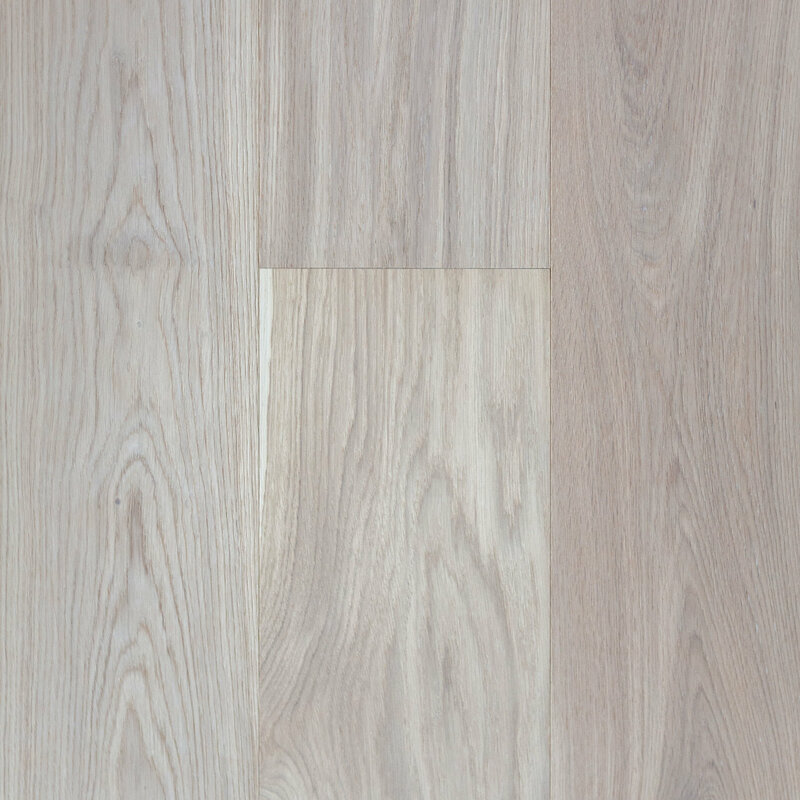 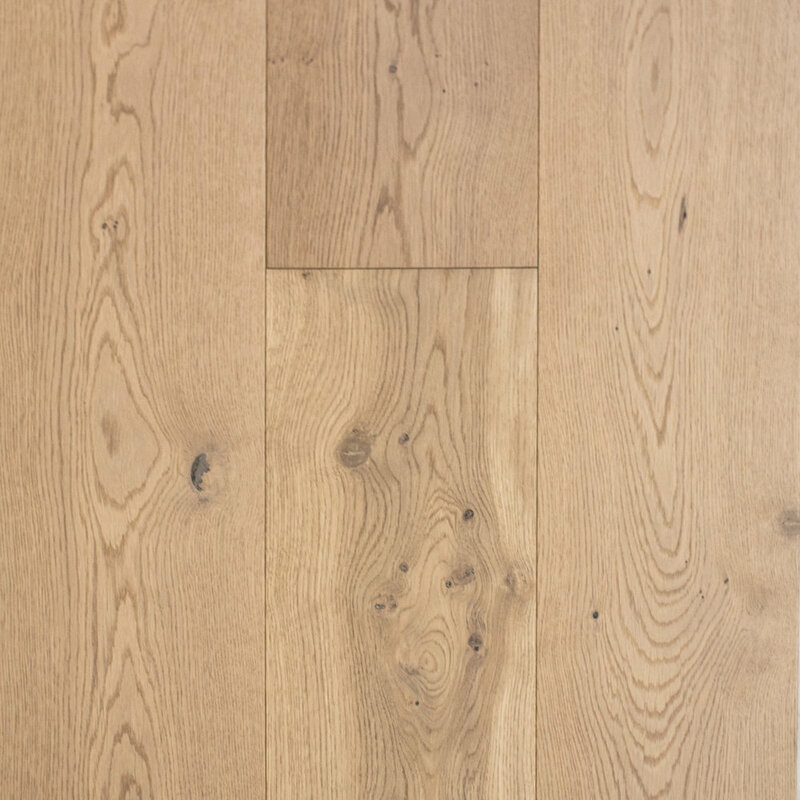 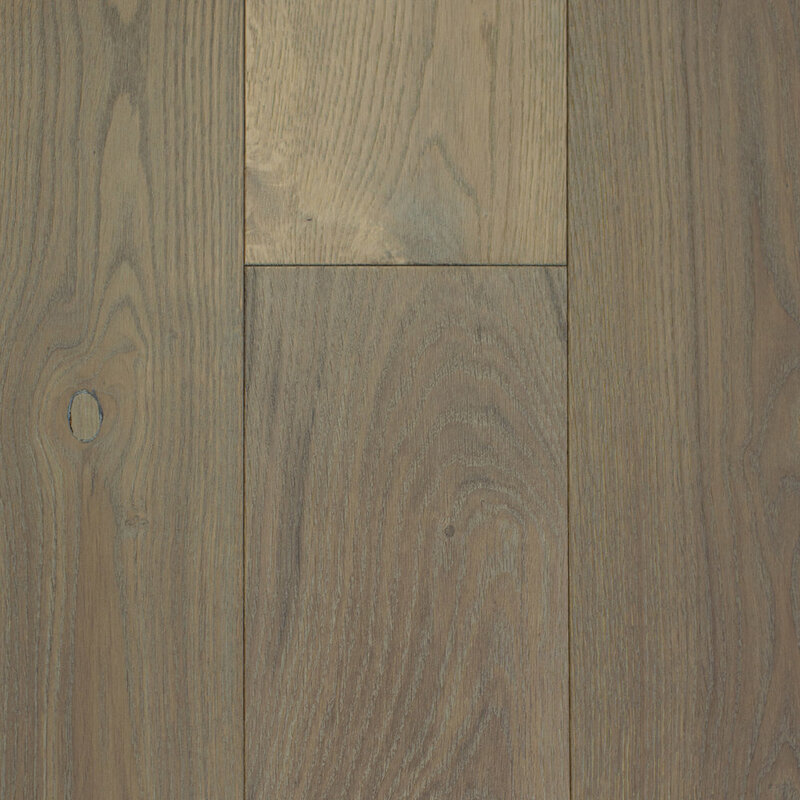 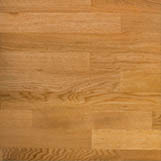 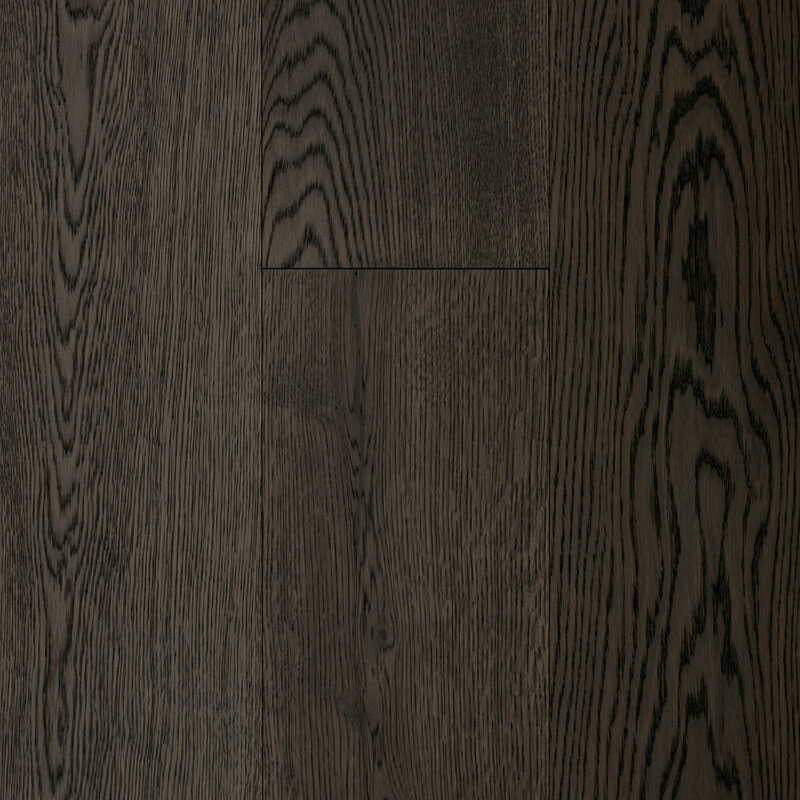 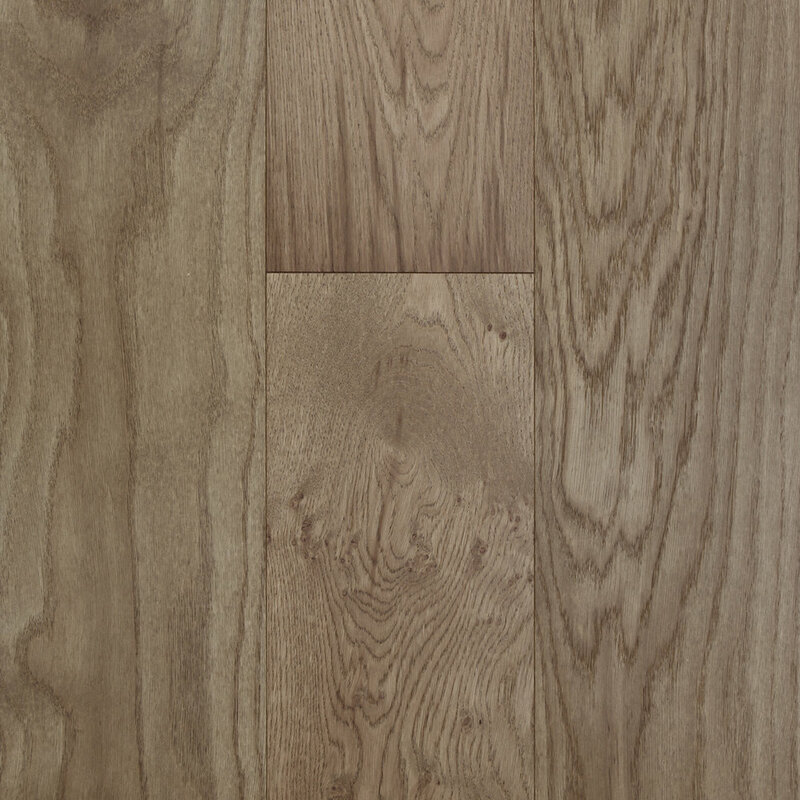 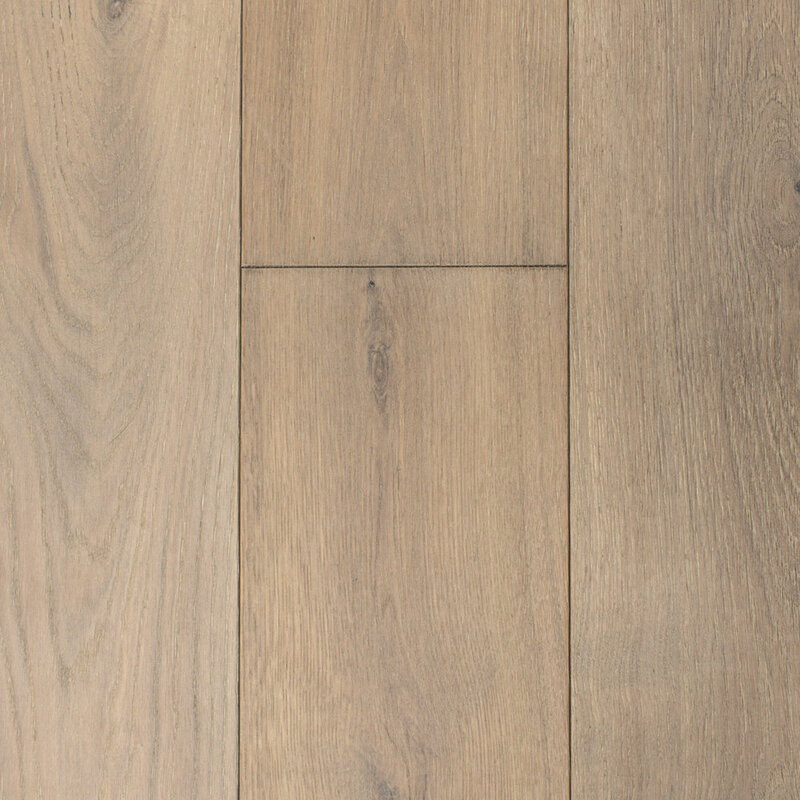 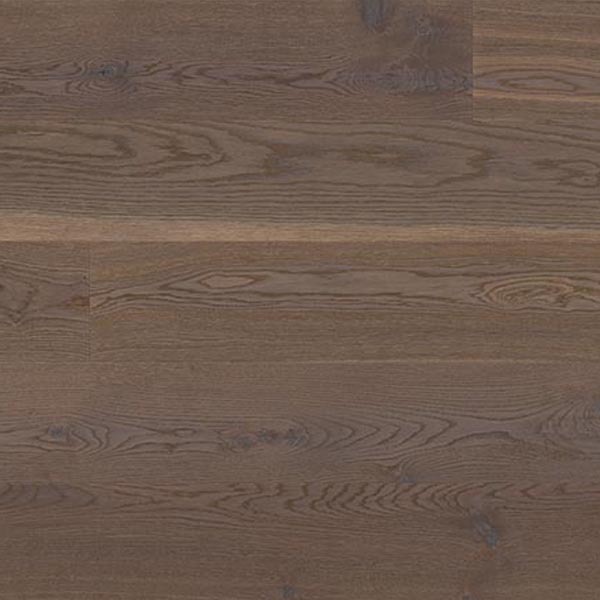 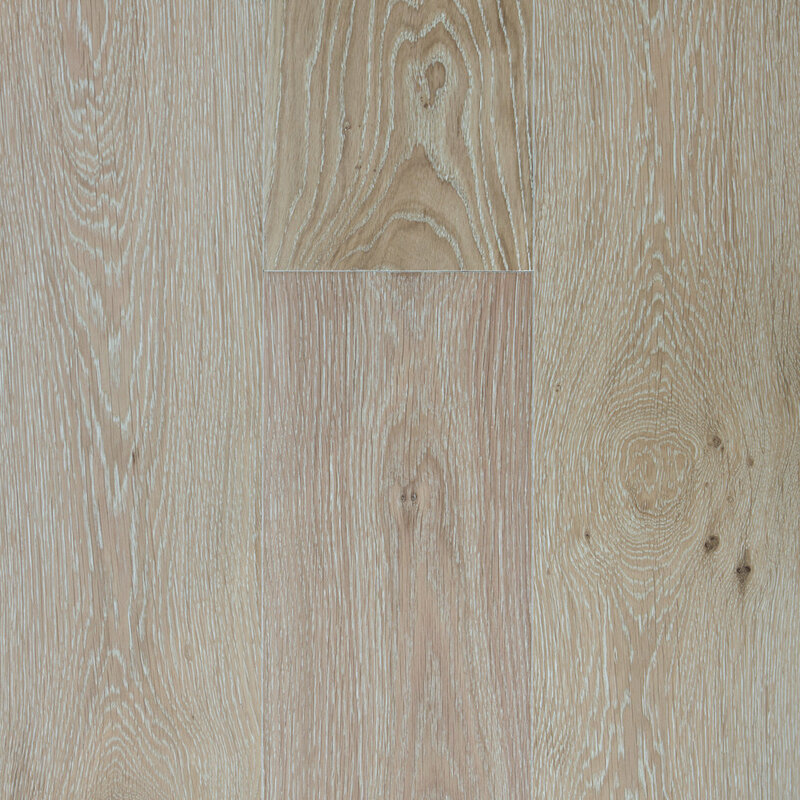 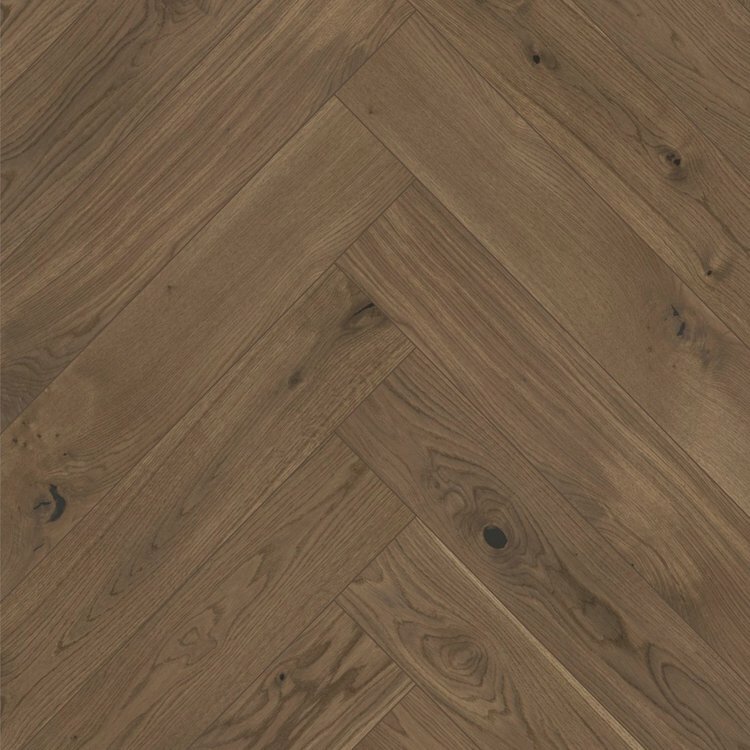 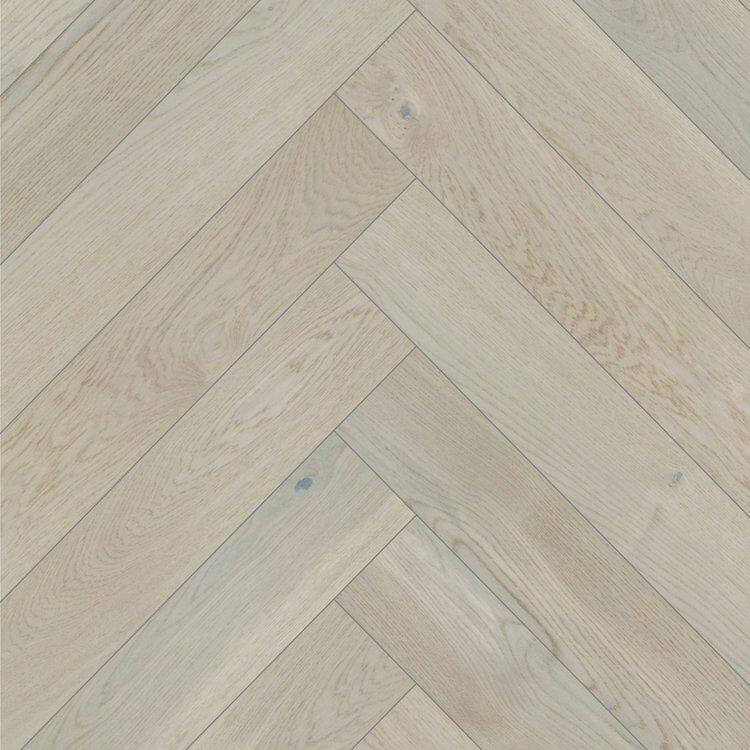 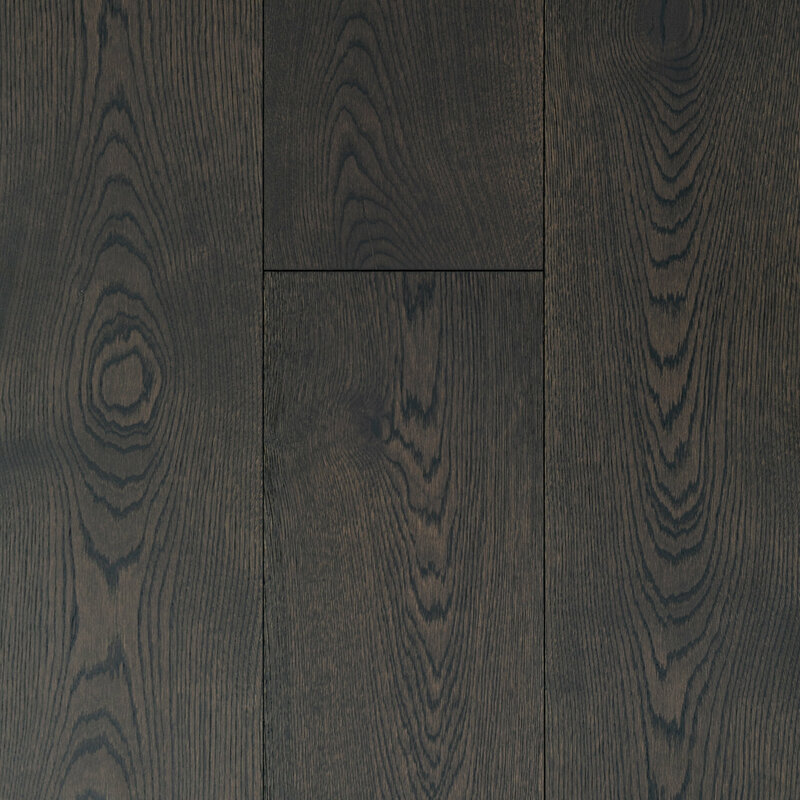 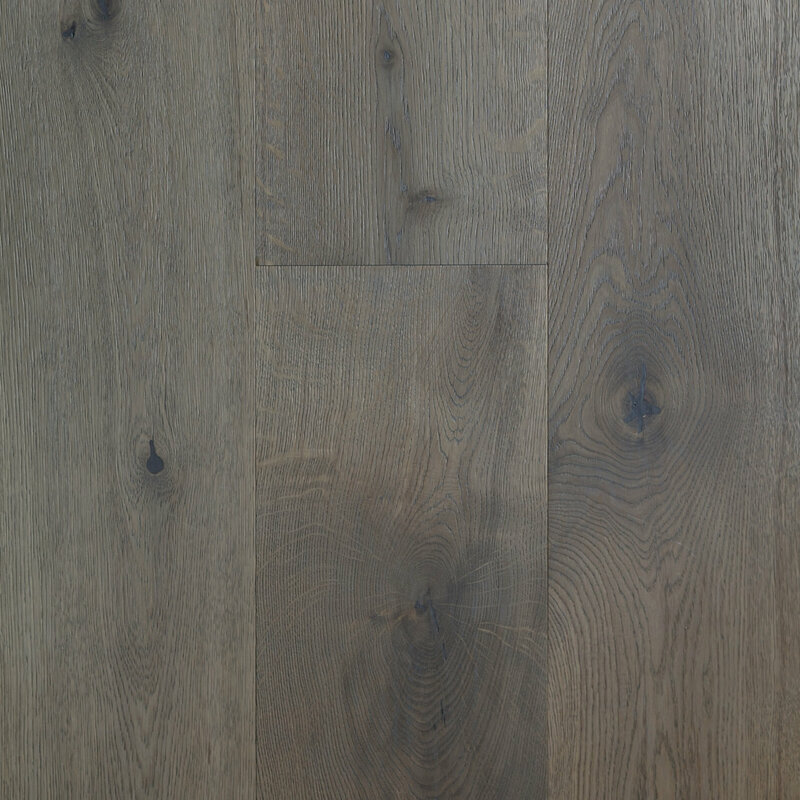 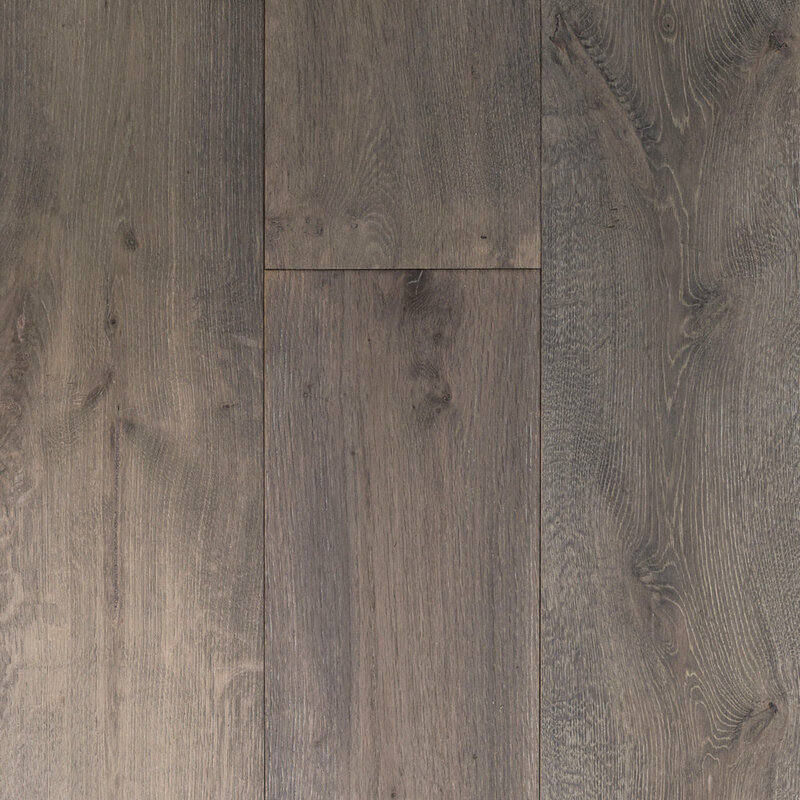 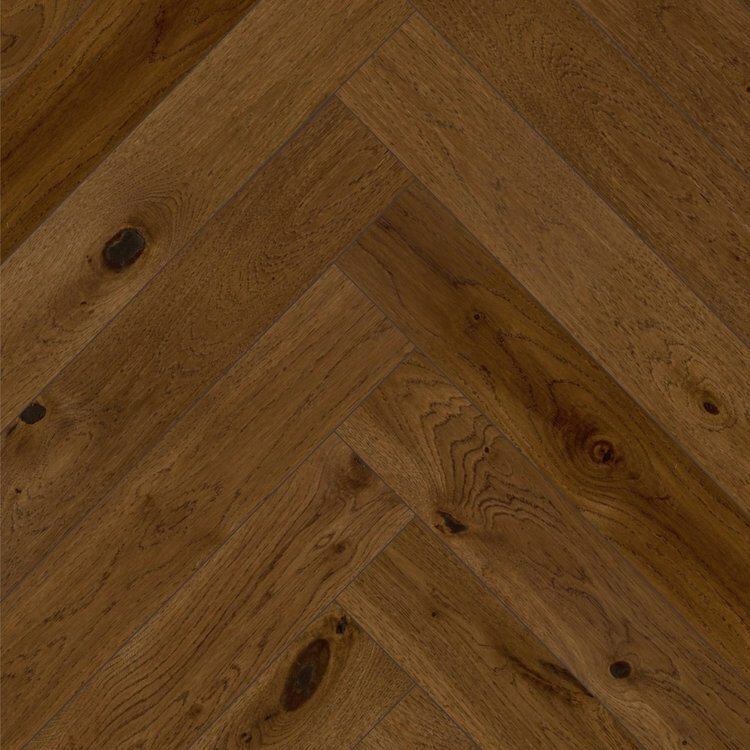 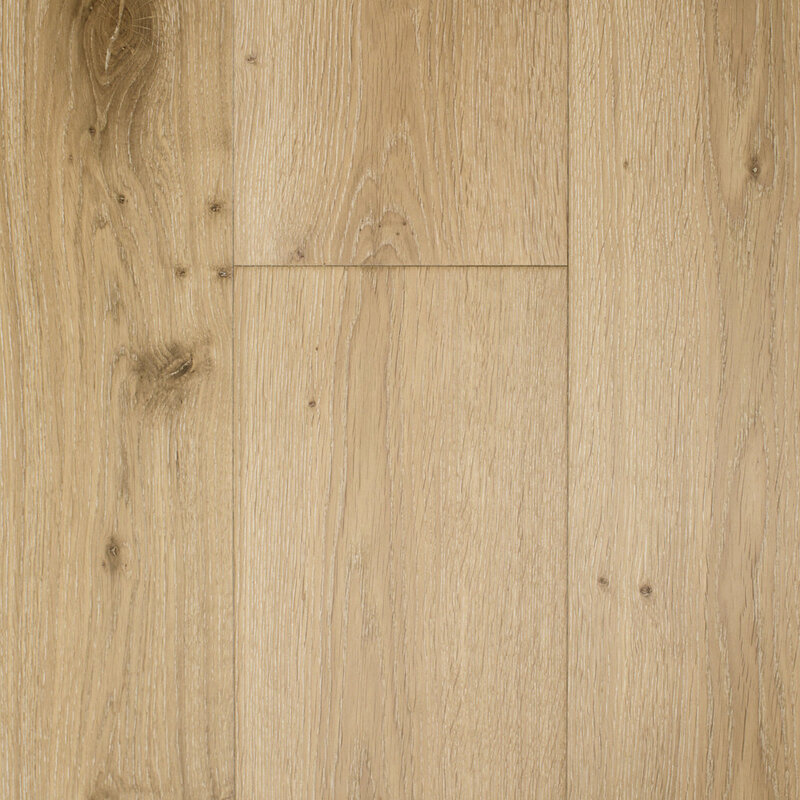 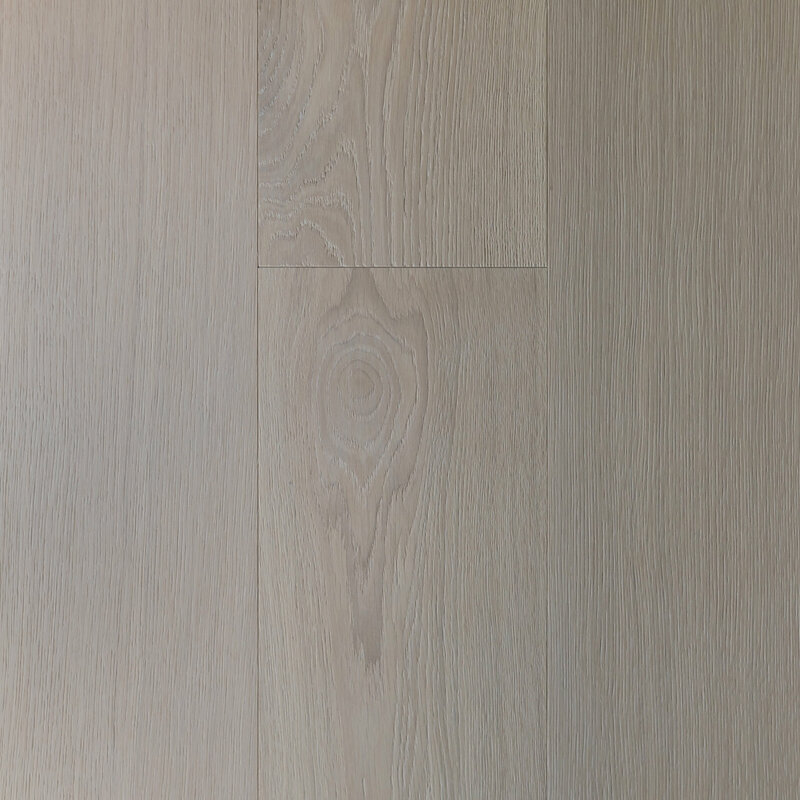 Engineered floors contain a mixture of fast growing softwood plantation timbers. 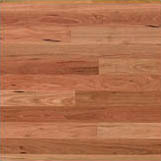 This reduces the requirement for slow growing hardwood timbers, thus preserving the limited supply. 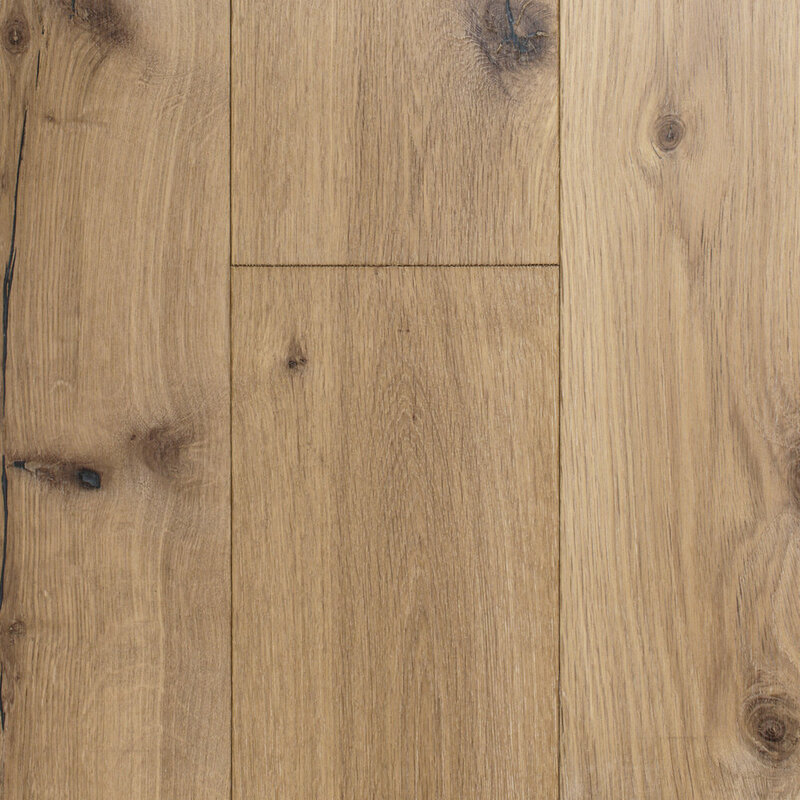 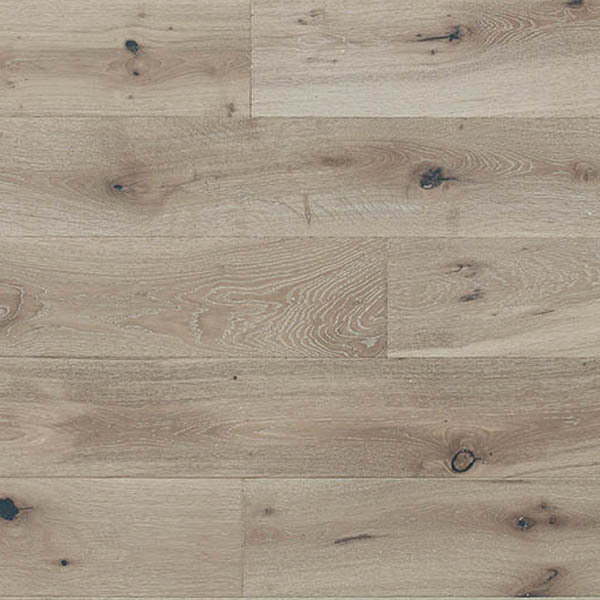 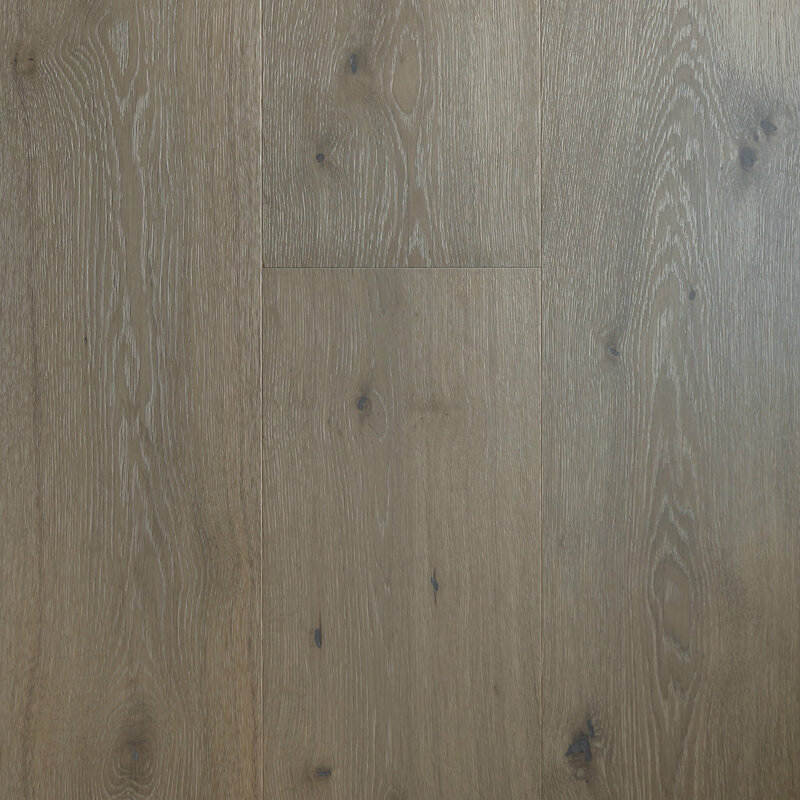 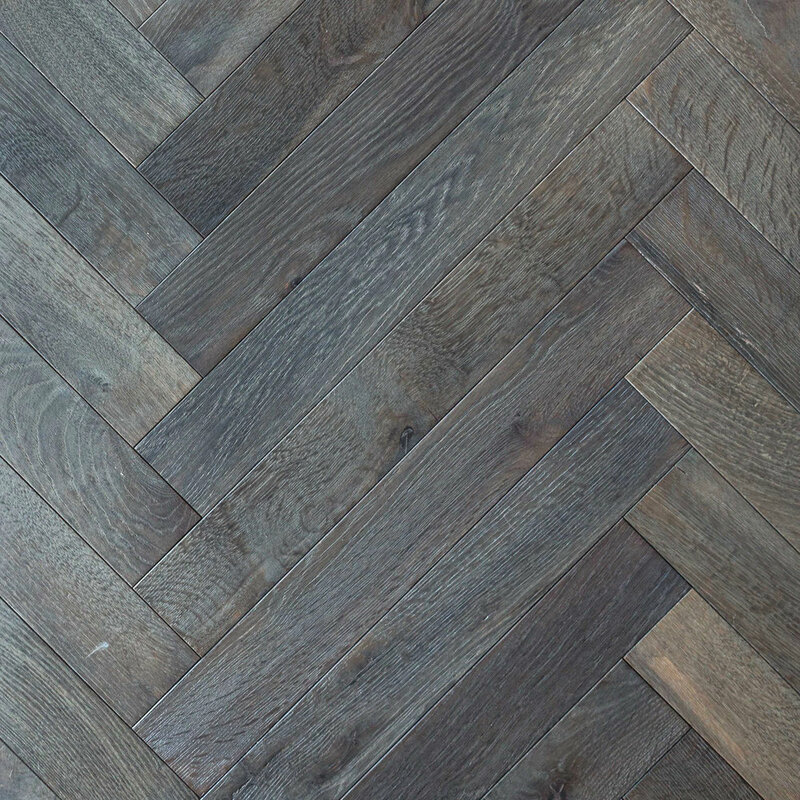 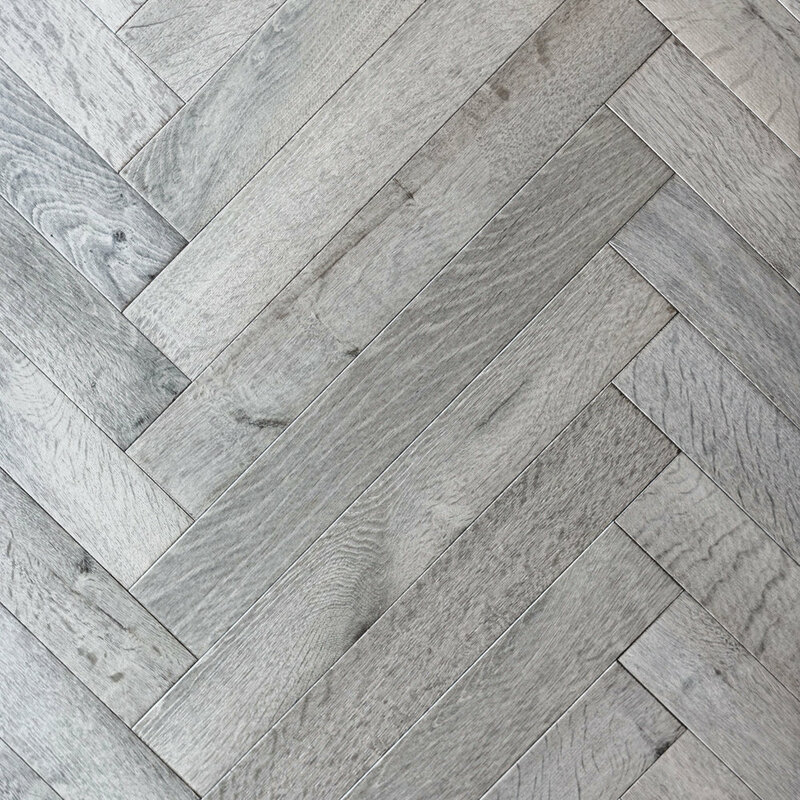 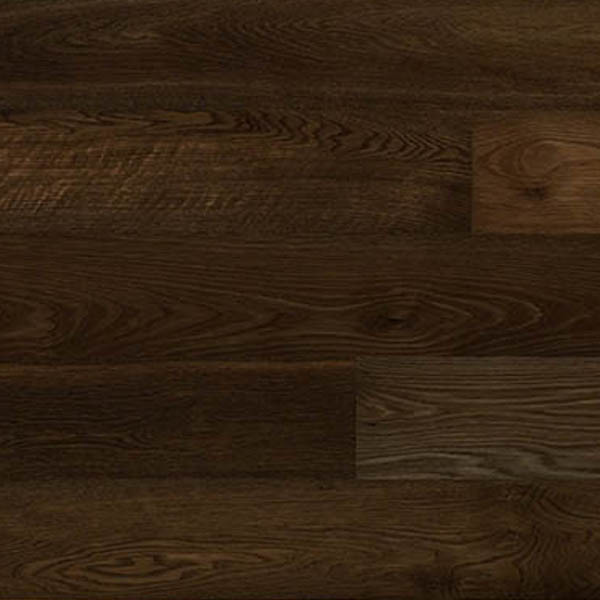 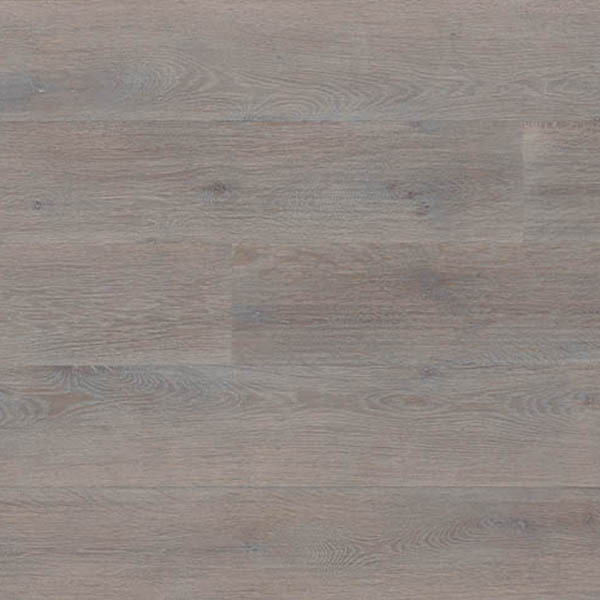 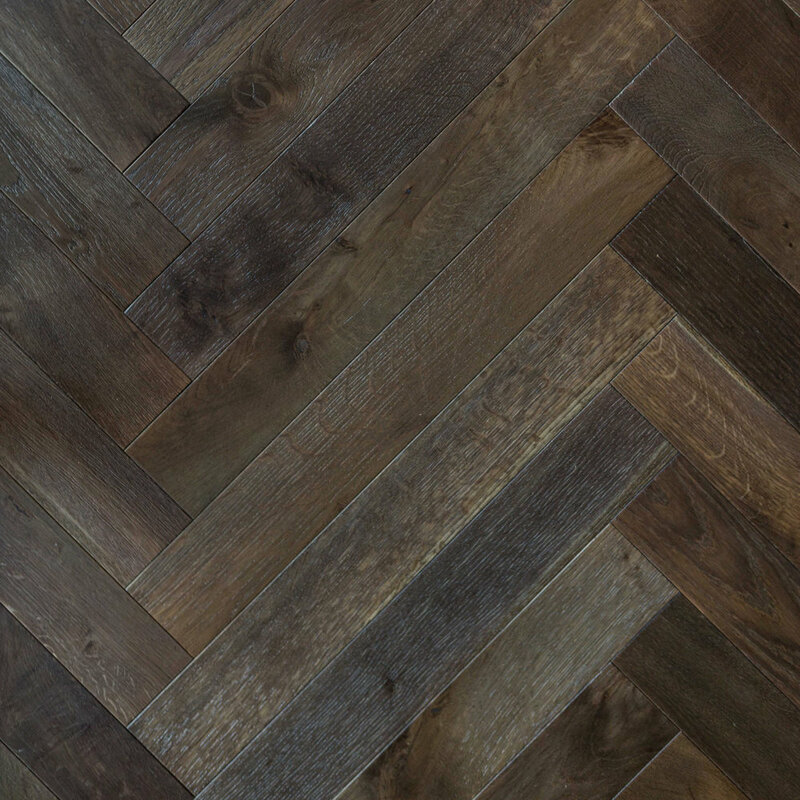 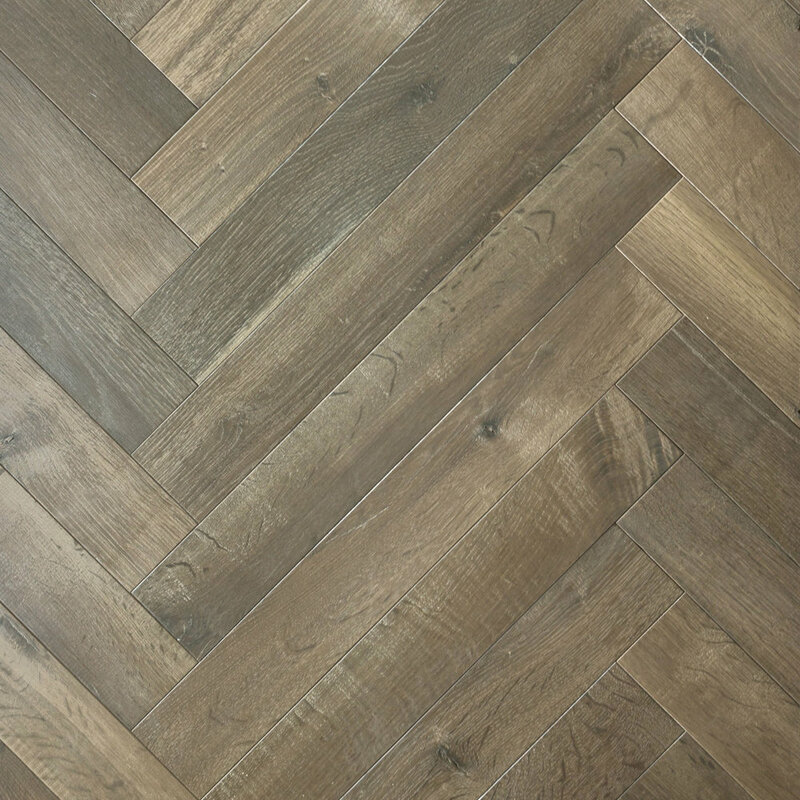 Engineered flooring is as durable, stylish and beautiful as solid timber flooring. 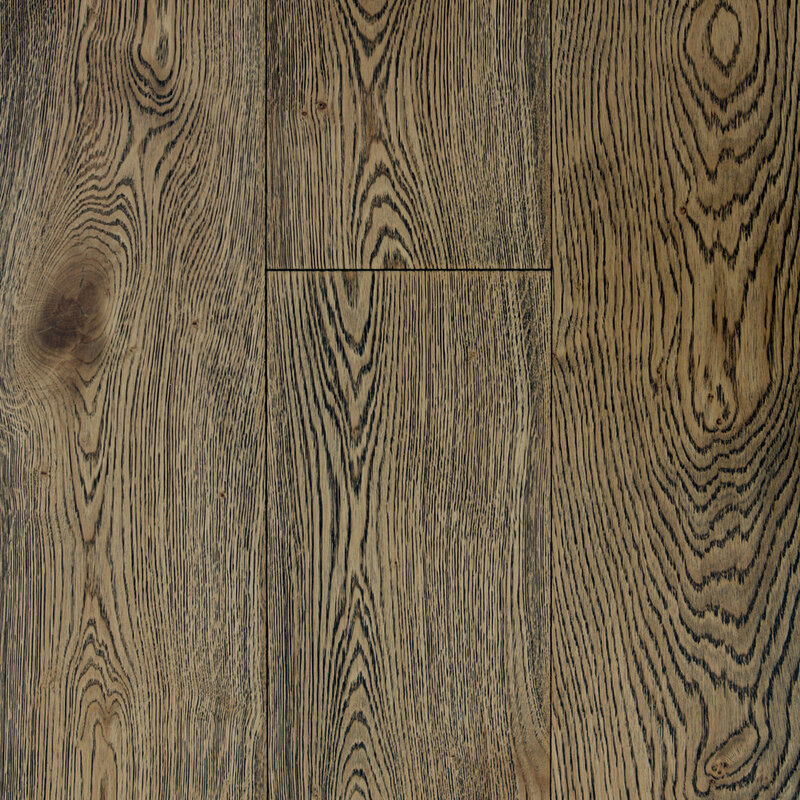 SAWMILL SERIES: BLACK ROCK LUMBER CO.
Sawmill Series Bauhaus Lumber Co.